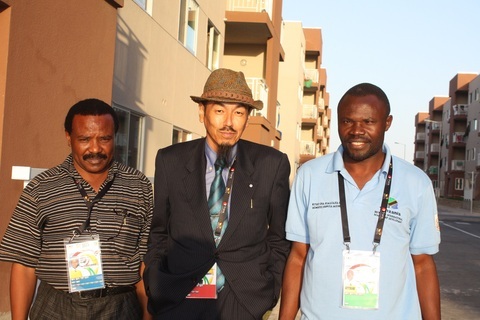 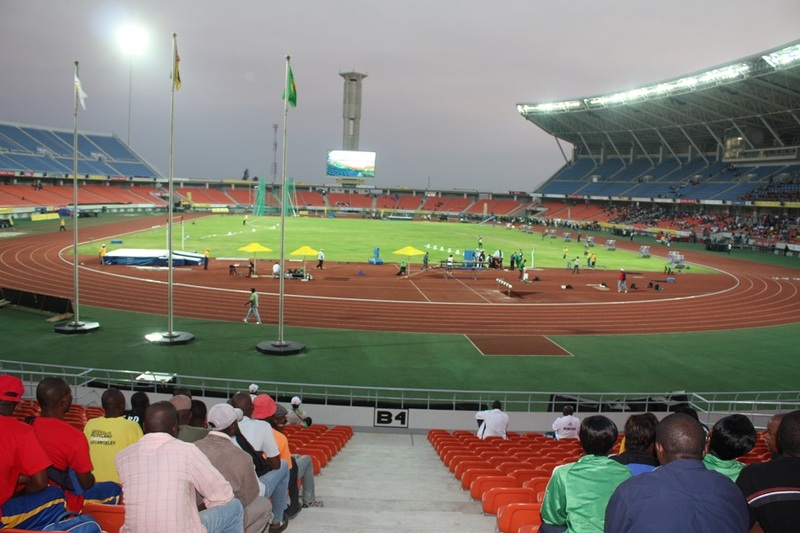 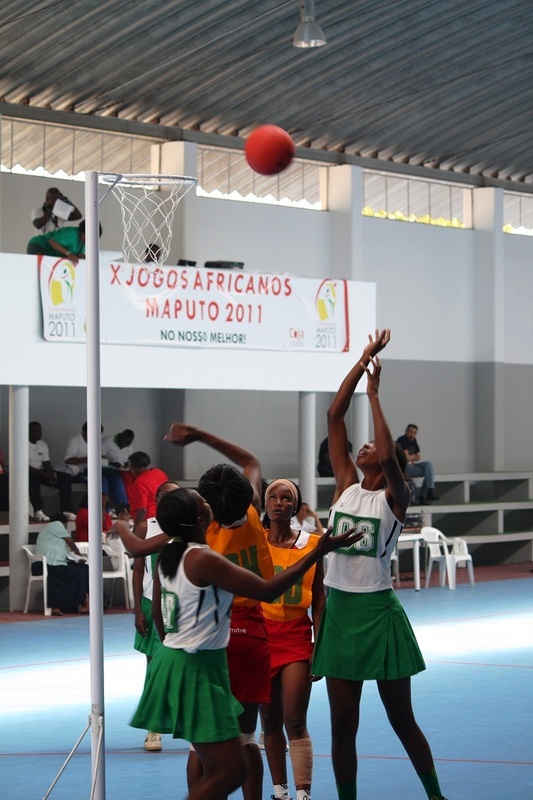 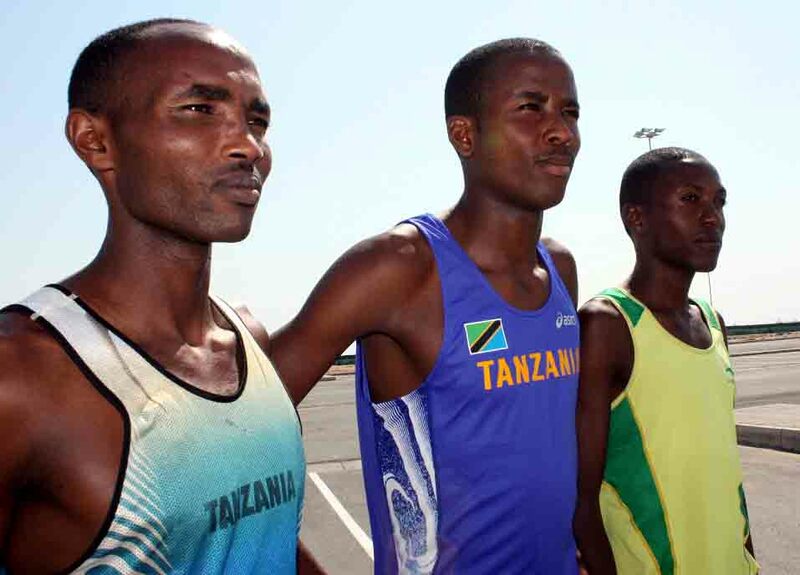 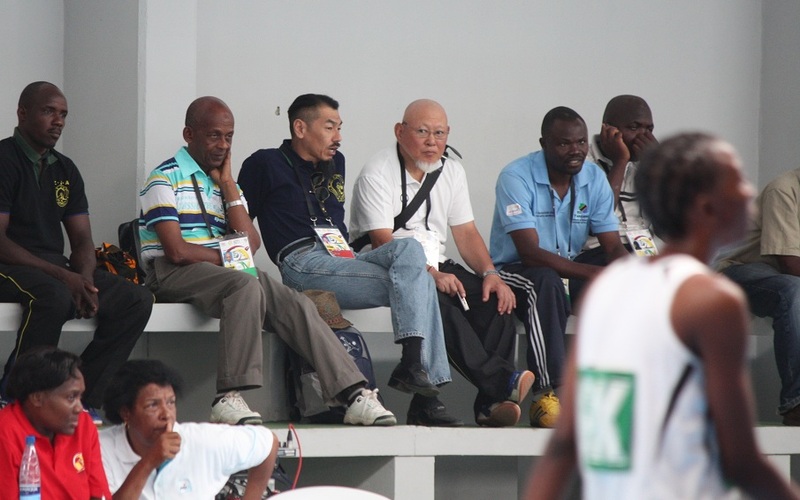 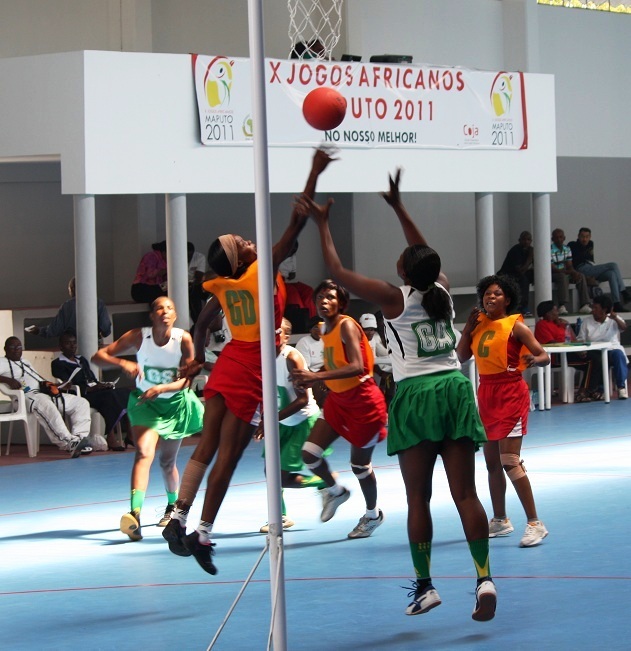 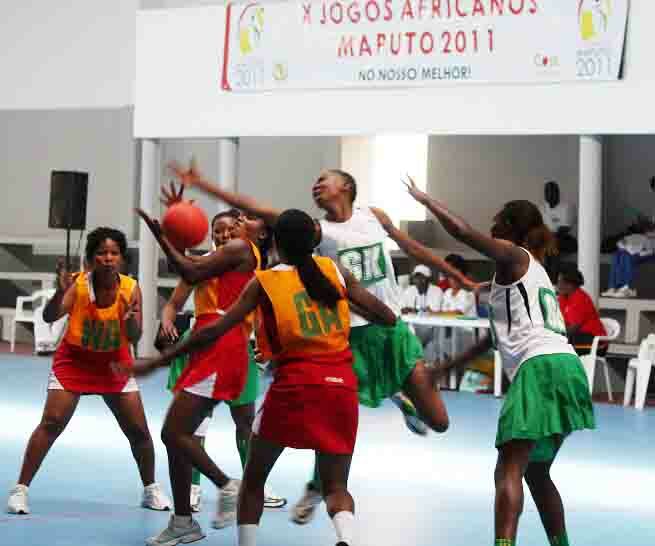 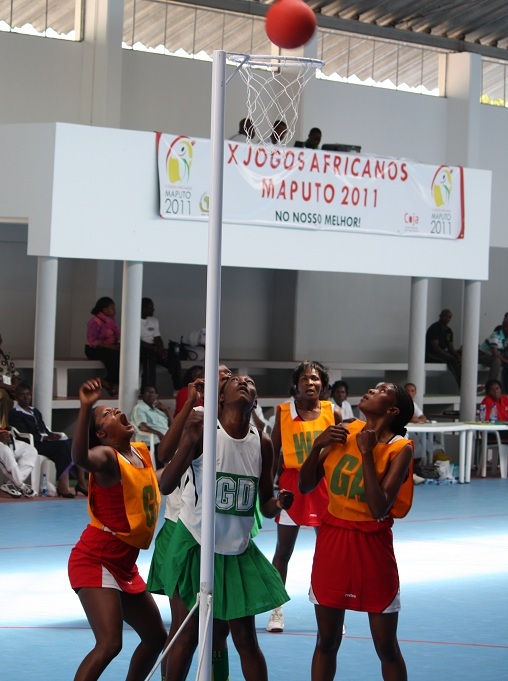 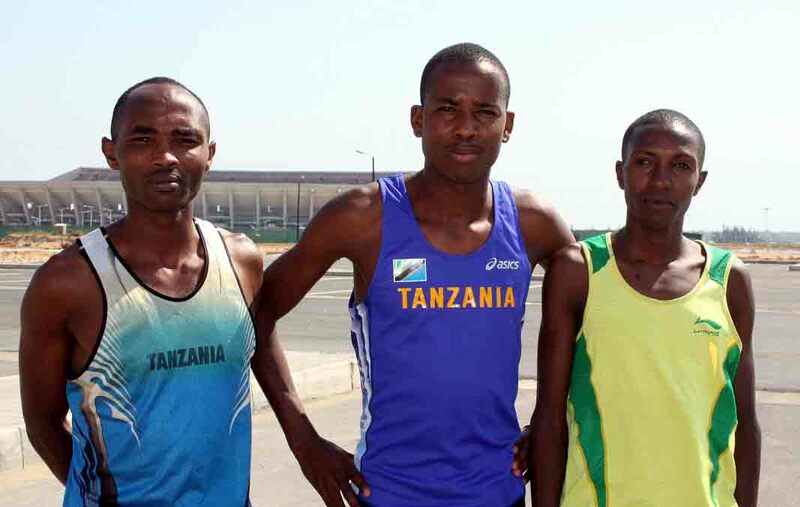 All Africa Games Maputo2011~Make joint training with kenya, Djibouti, Zimbabuwe, Botswana. 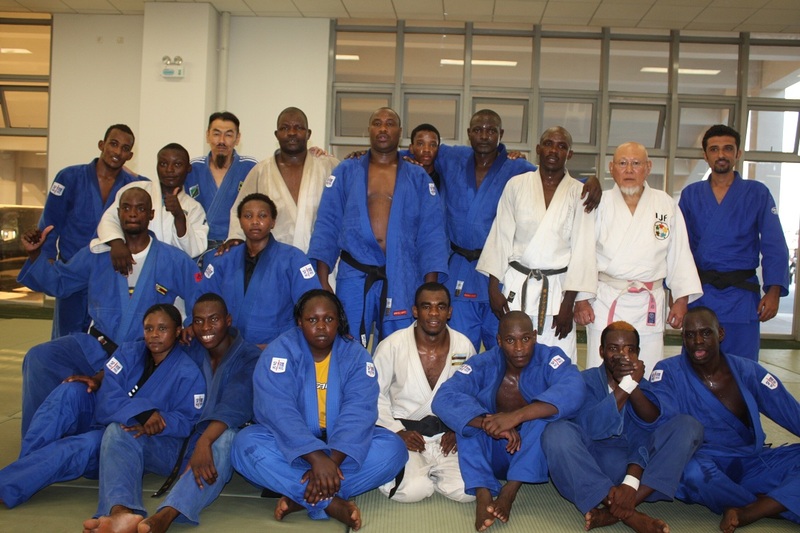 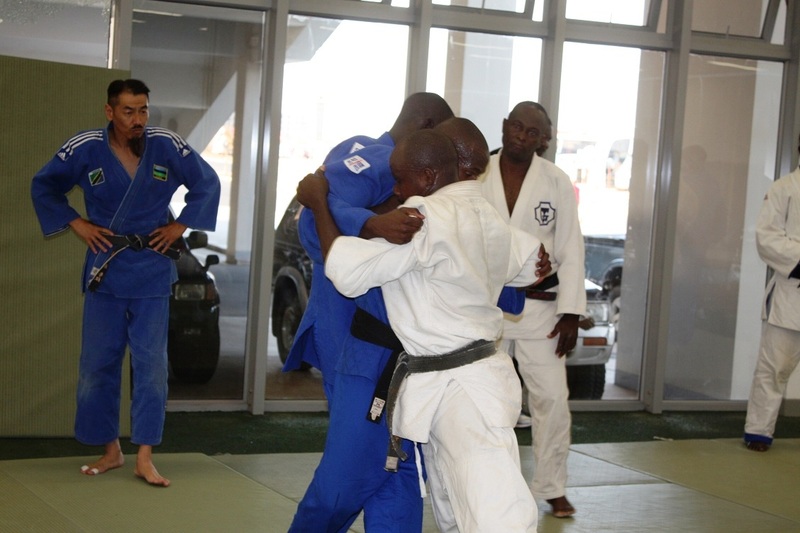 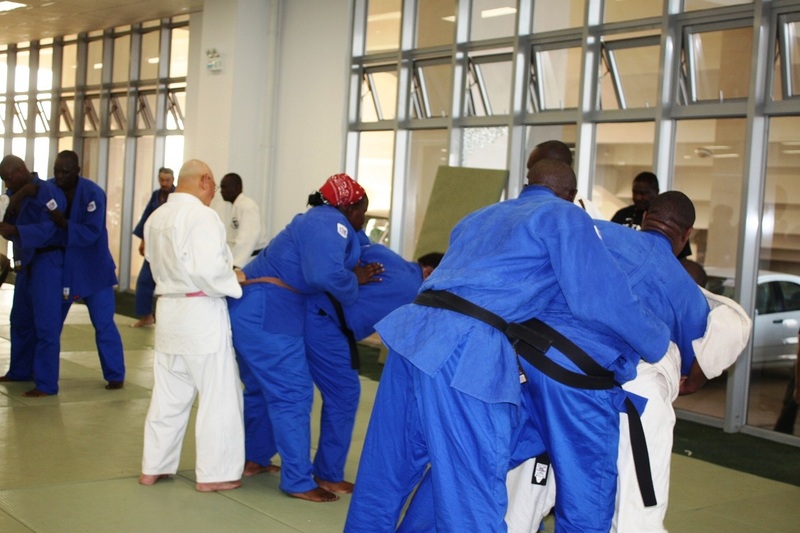 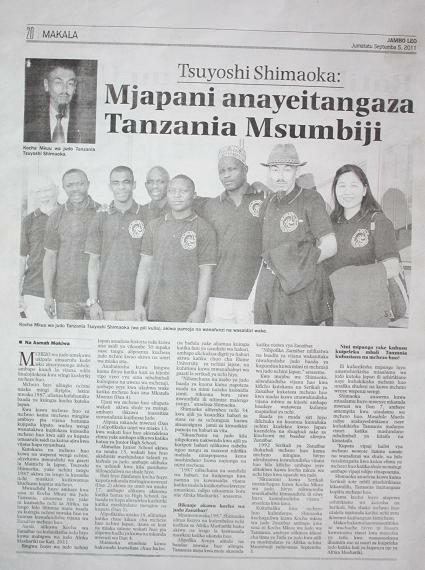 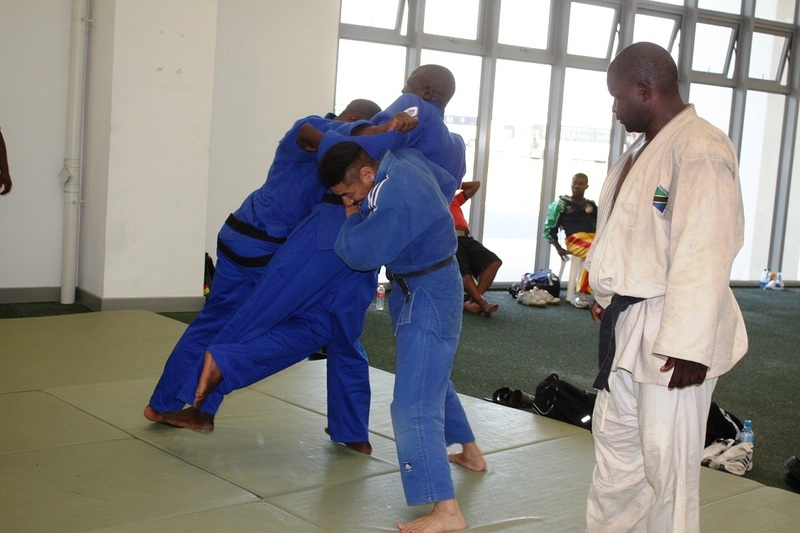 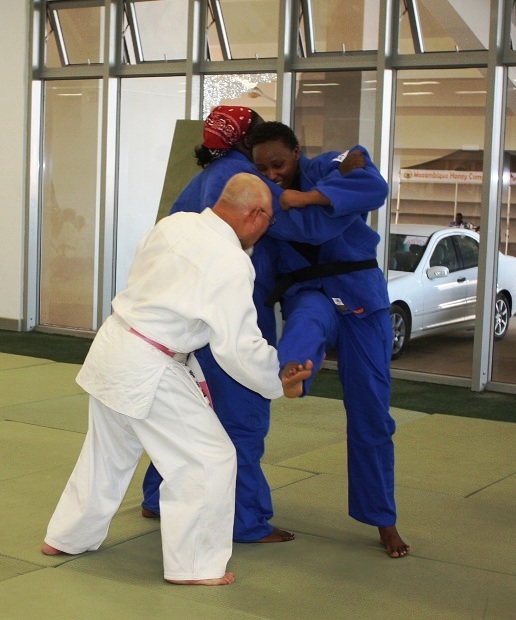 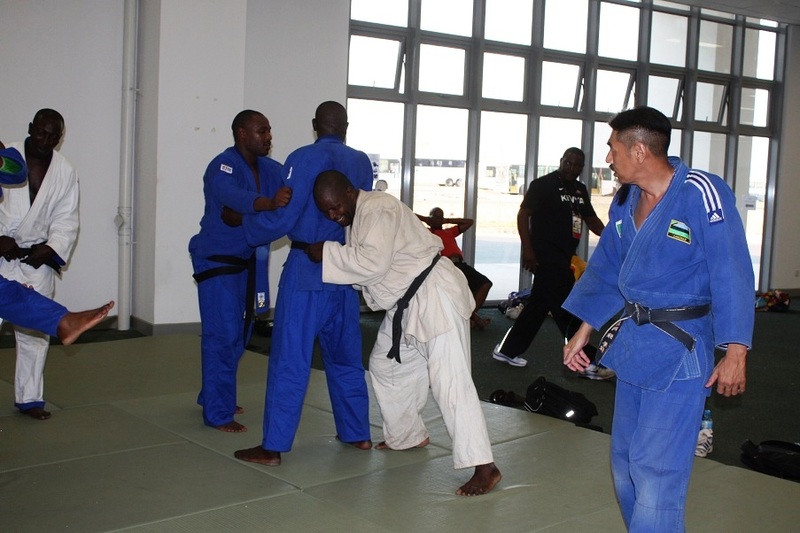 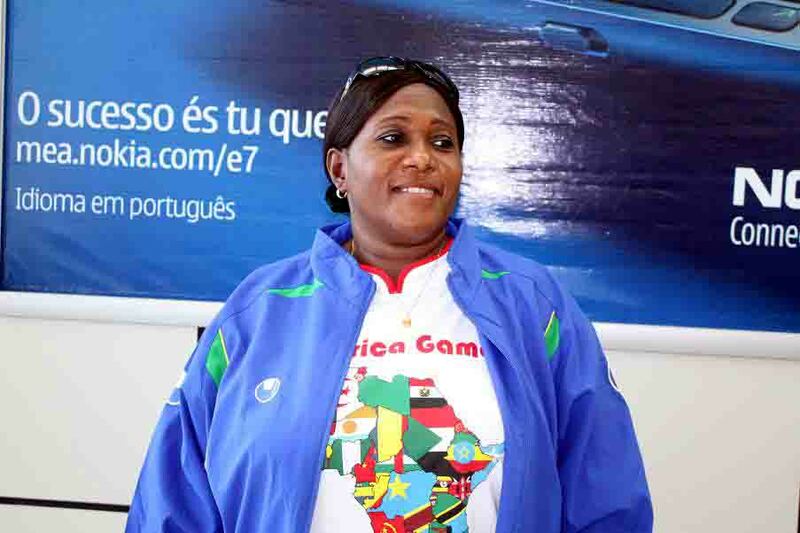 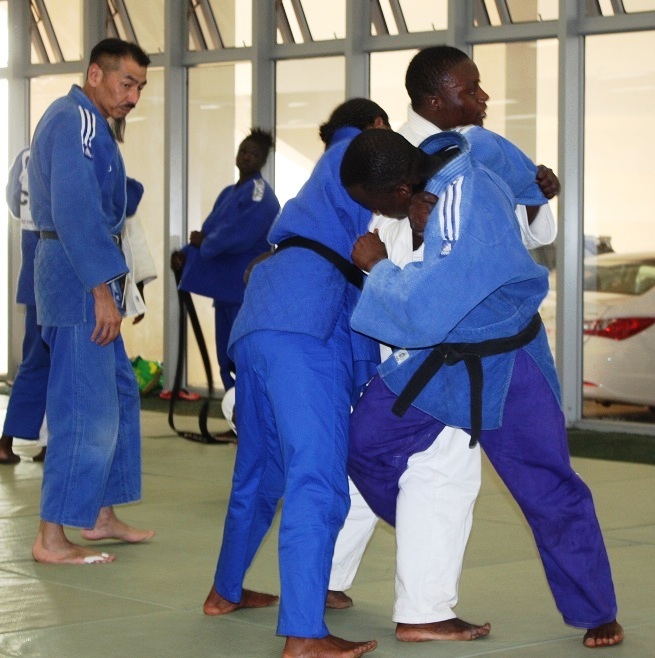 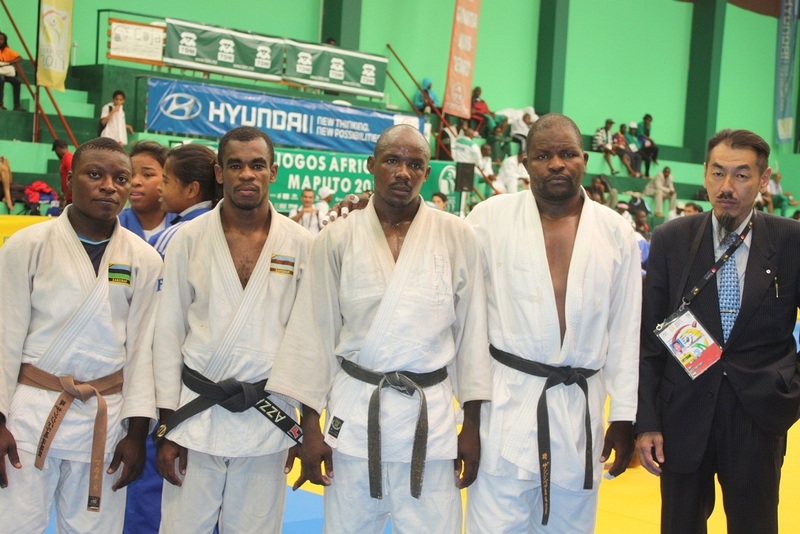 All Africa Games Maputo2011~Tanzania Judo Team made joint training with Zimbabuwe, Botwana, Zambia. 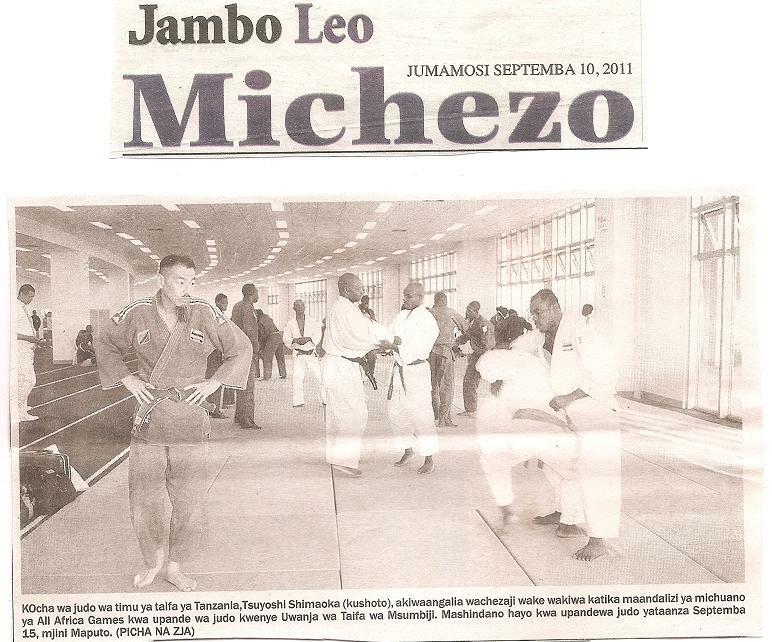 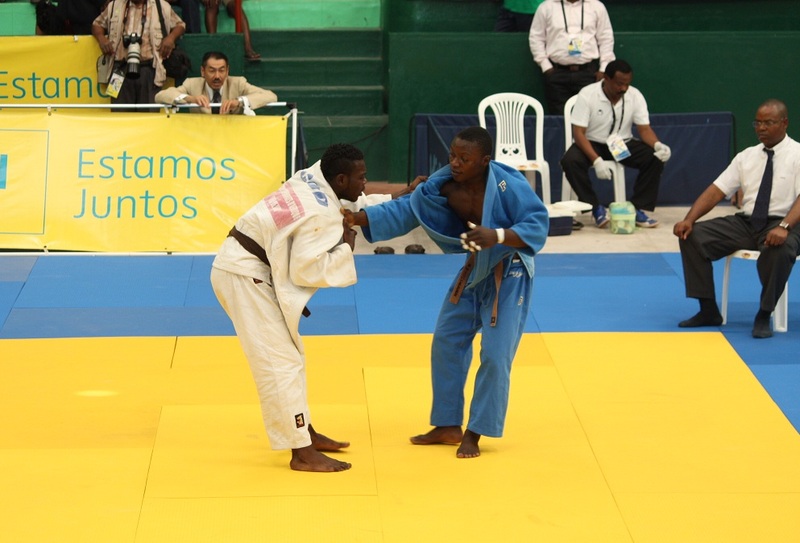 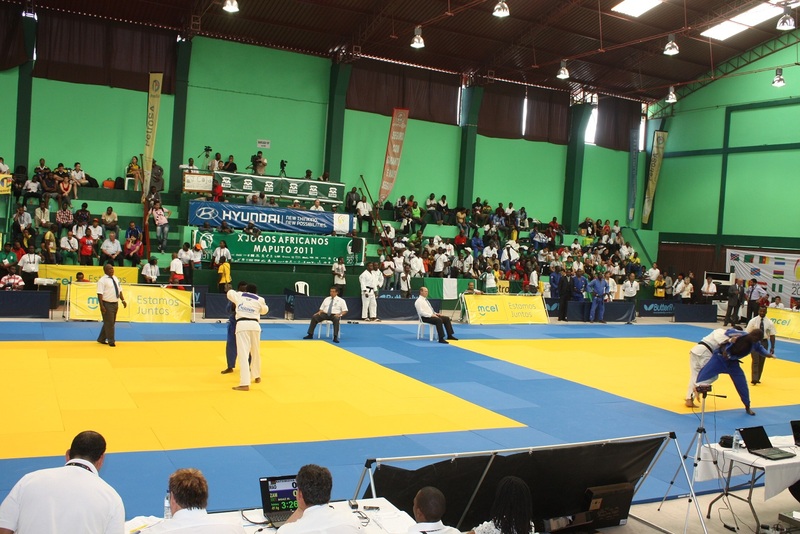 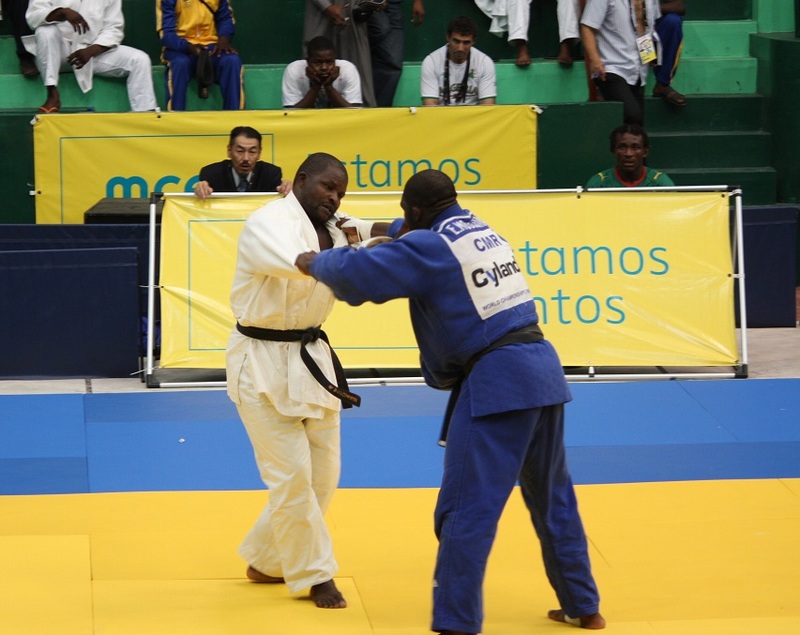 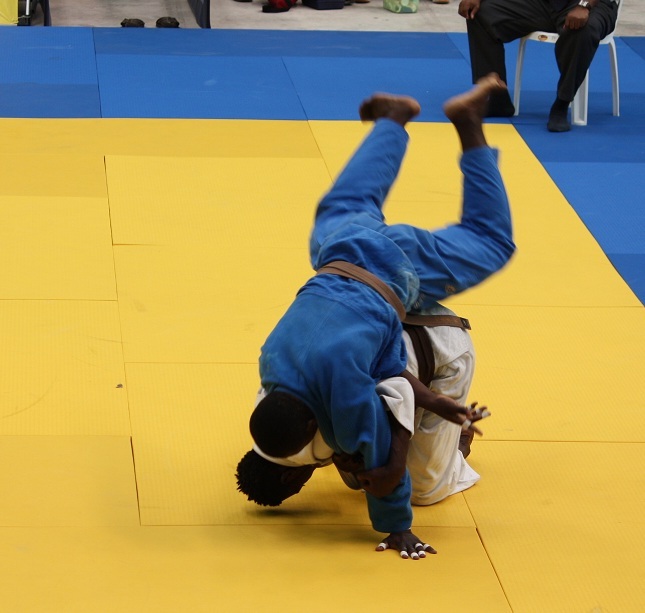 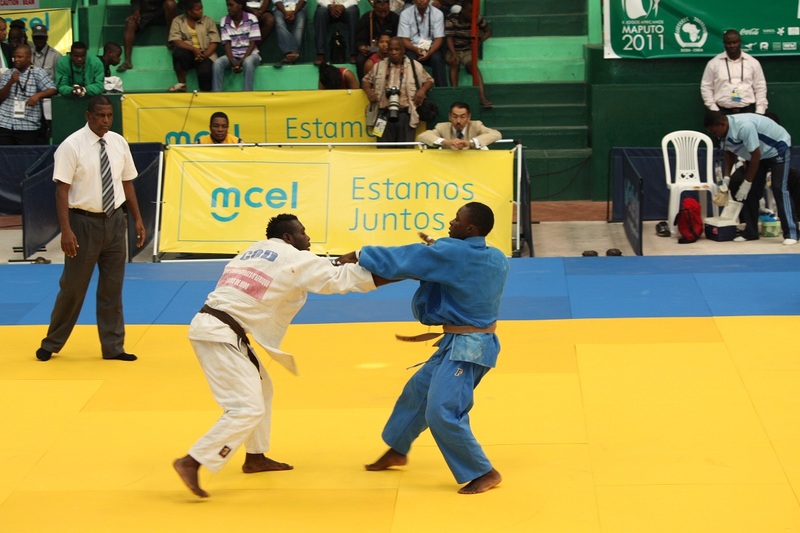 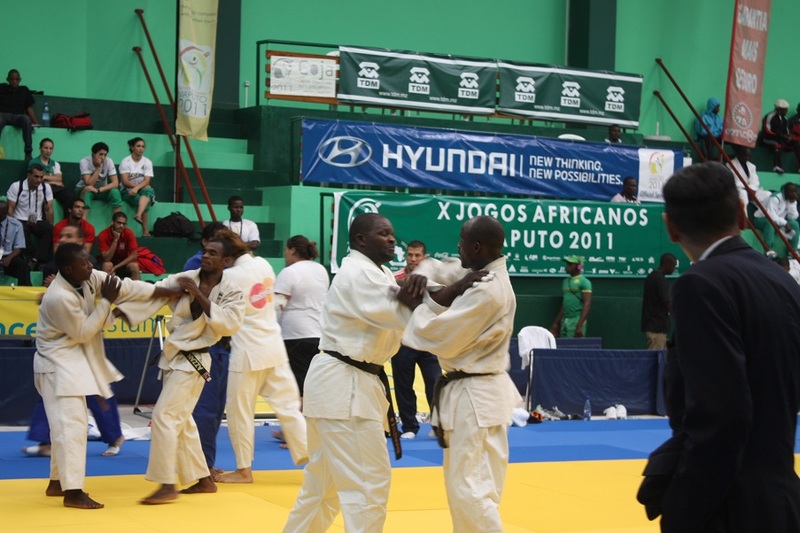 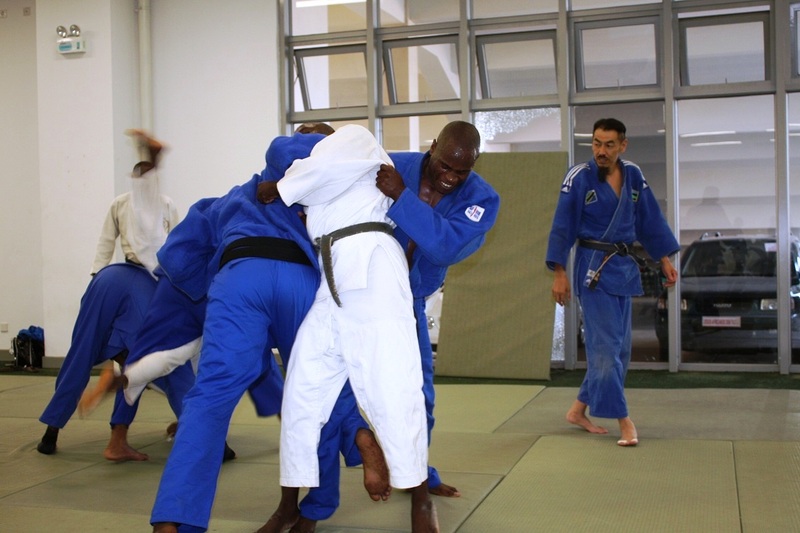 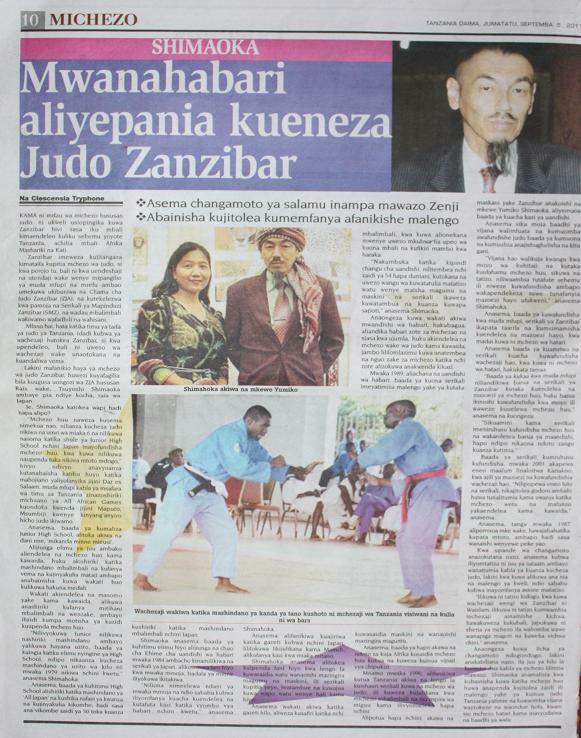 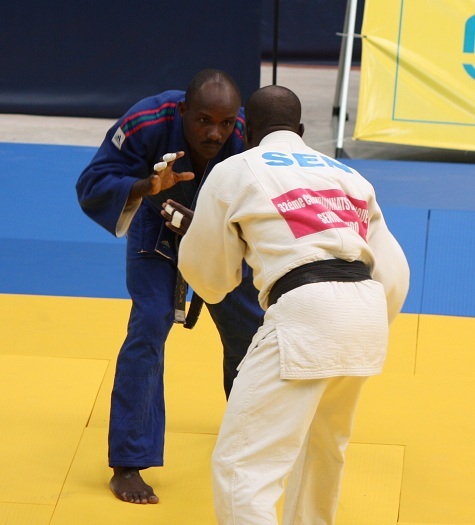 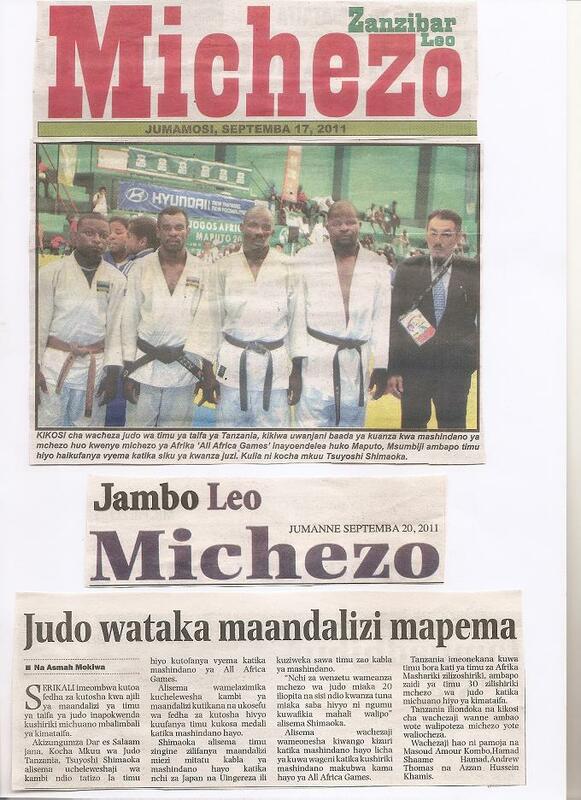 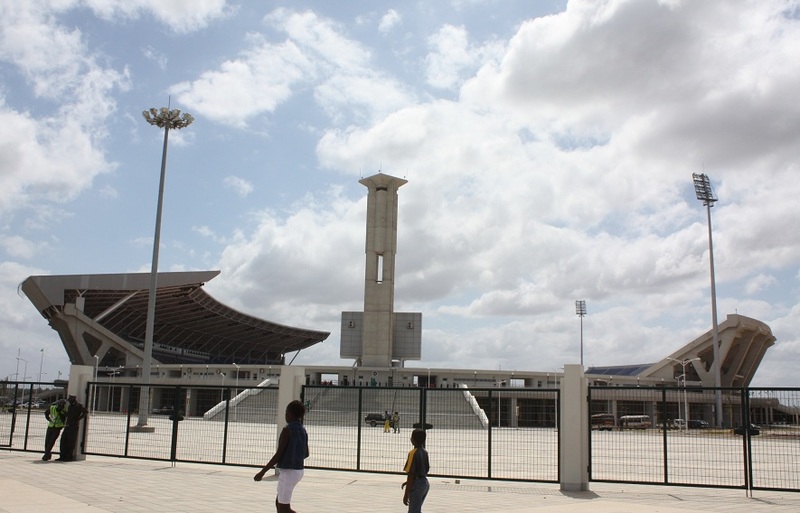 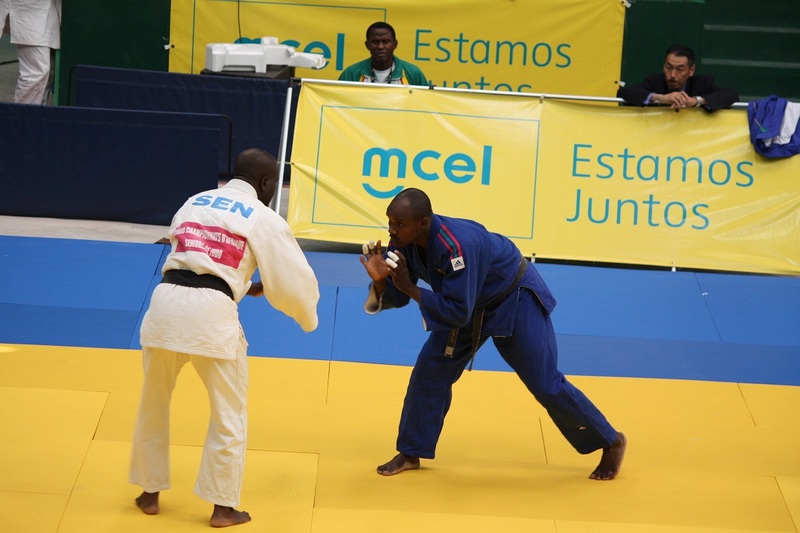 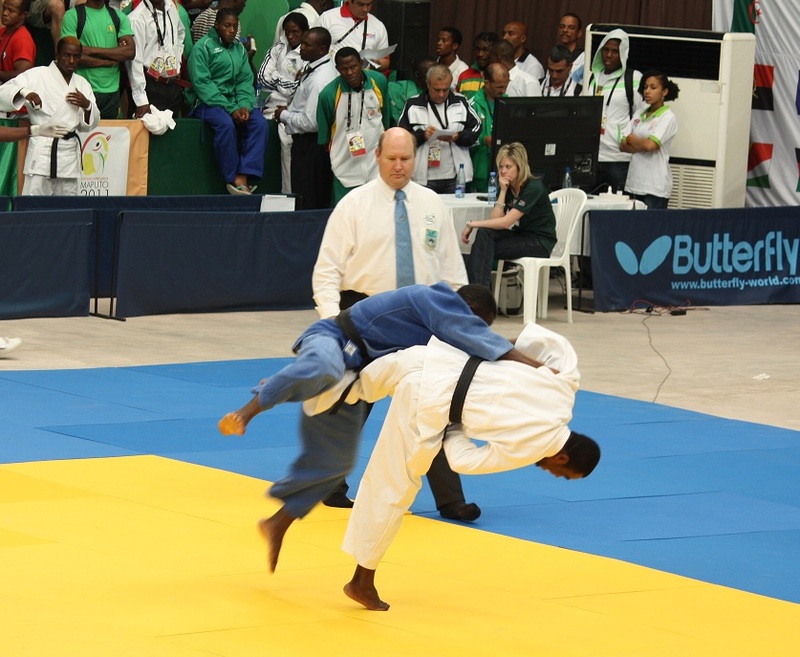 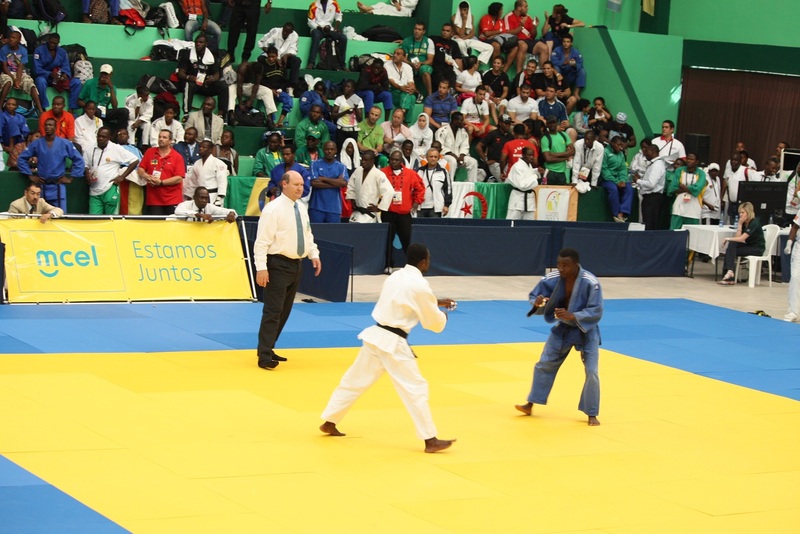 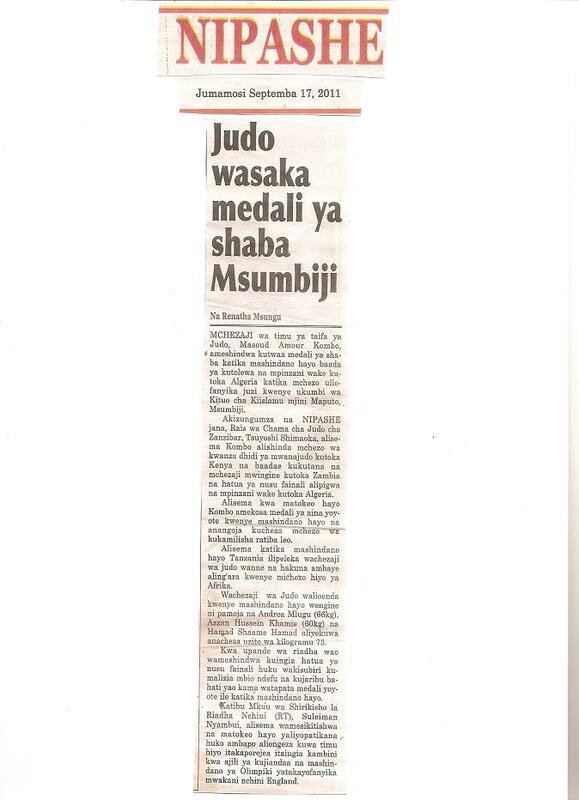 Judo competition in All Africa Games Maputo2011 started at Islamic center in Maputo Mozanbiqueon 15---17/Sep. 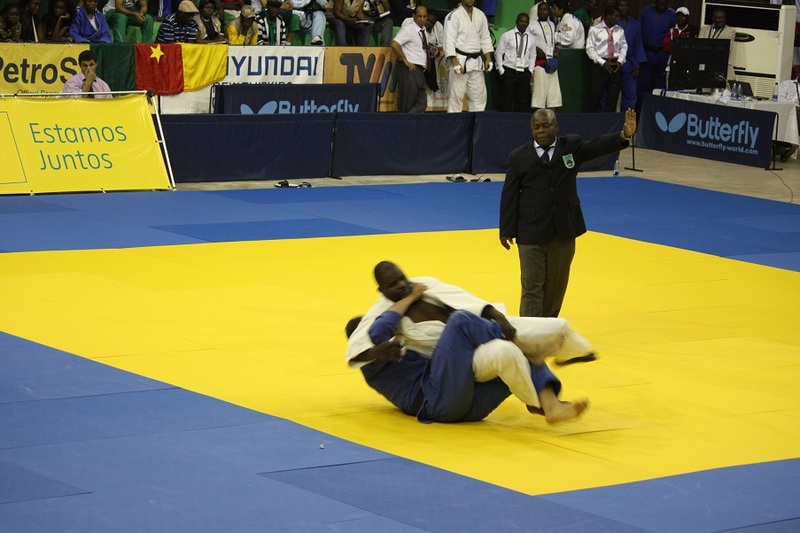 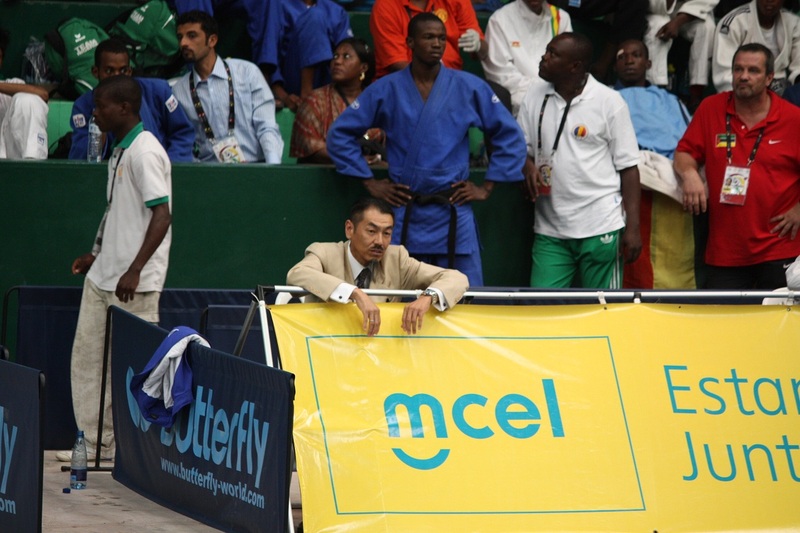 1st round,Masoud (White Judogi)competed with Cameroon and lost. 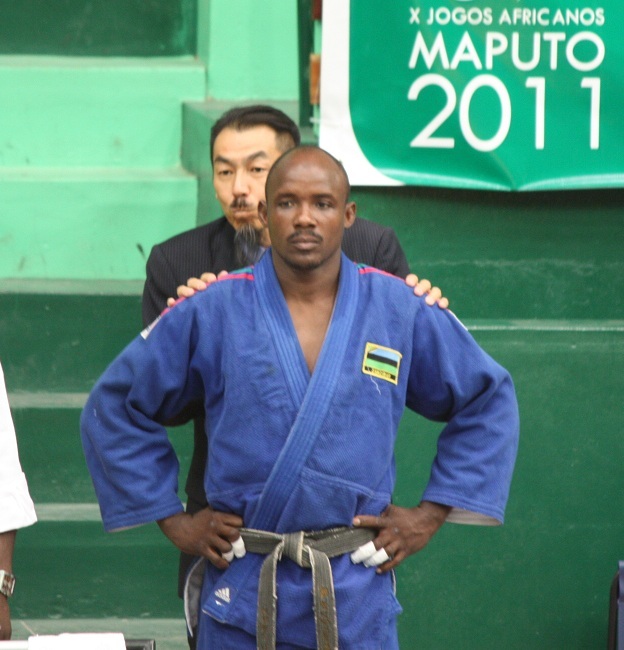 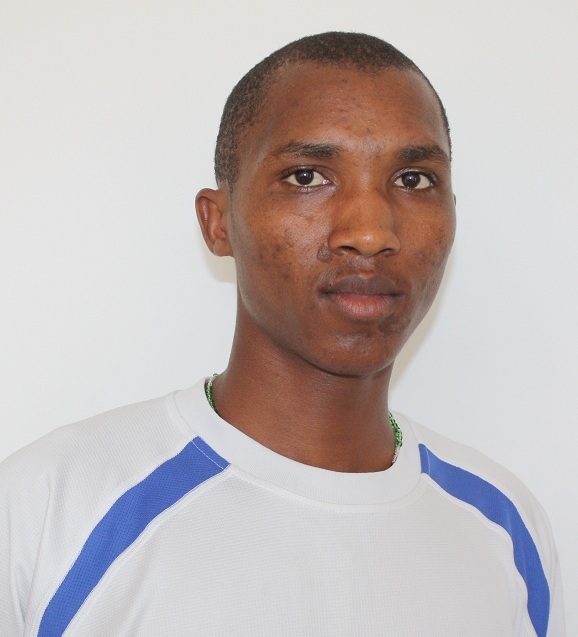 *His opponent (Cameroon) was very strong player and he became 1st winner. 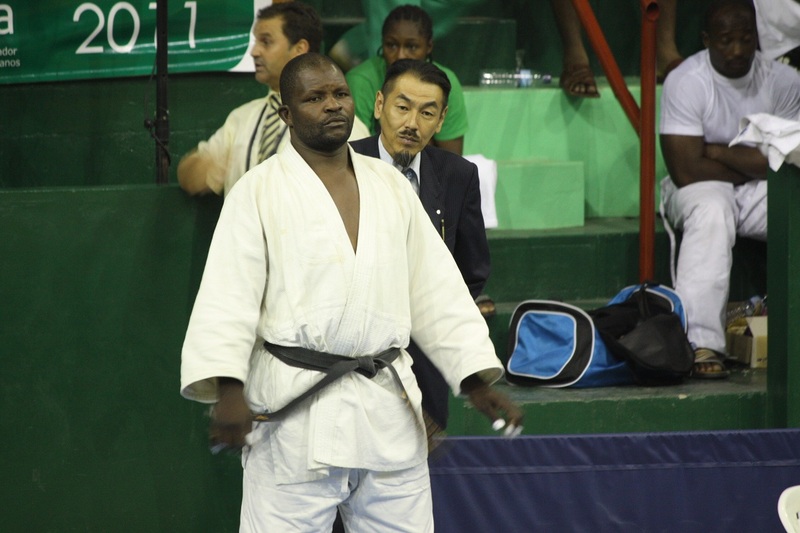 Masoud (White Judogi)enterd the repacharse and he got a win from Kenya. 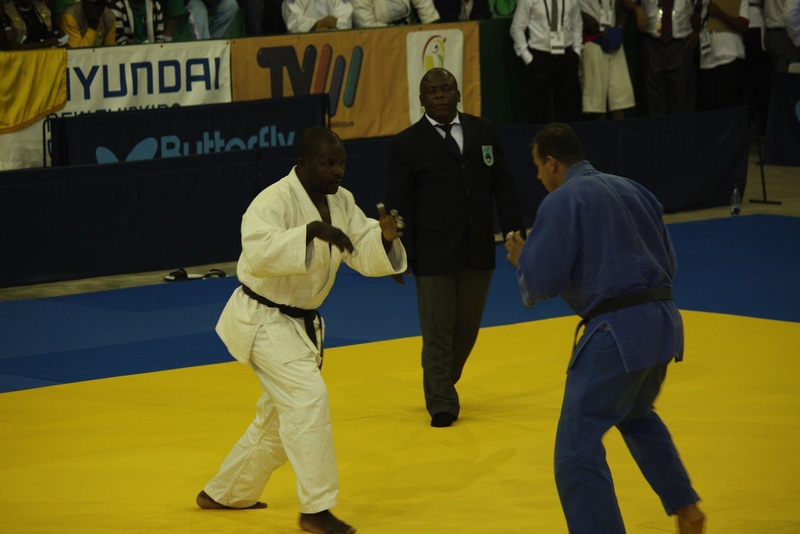 Masoud(White Judogi) entered the Bronze final match and lost from Algeria. 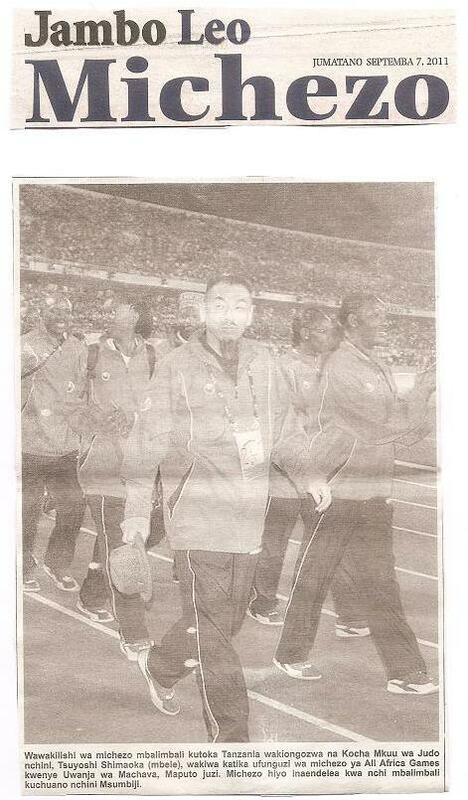 Even though he could not reach the medal he became 5th position. 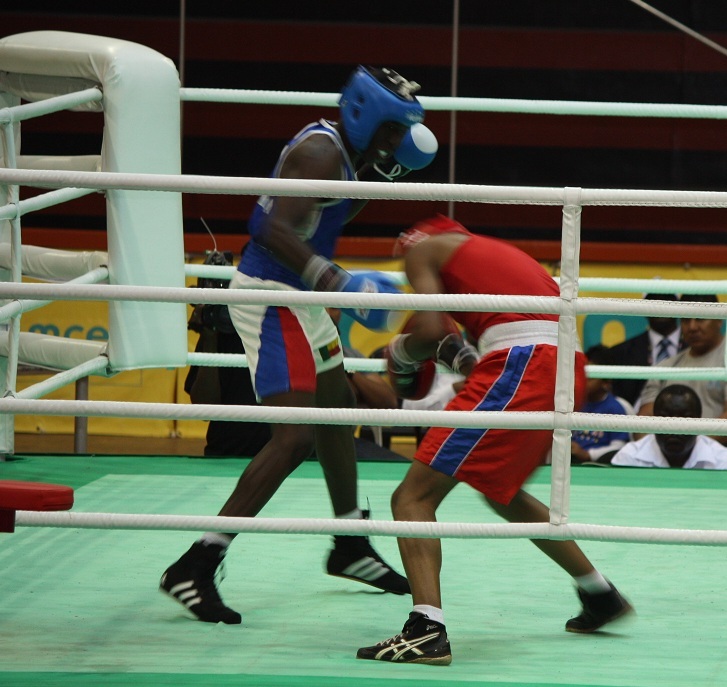 He competed with Senegal in the first round and lost. 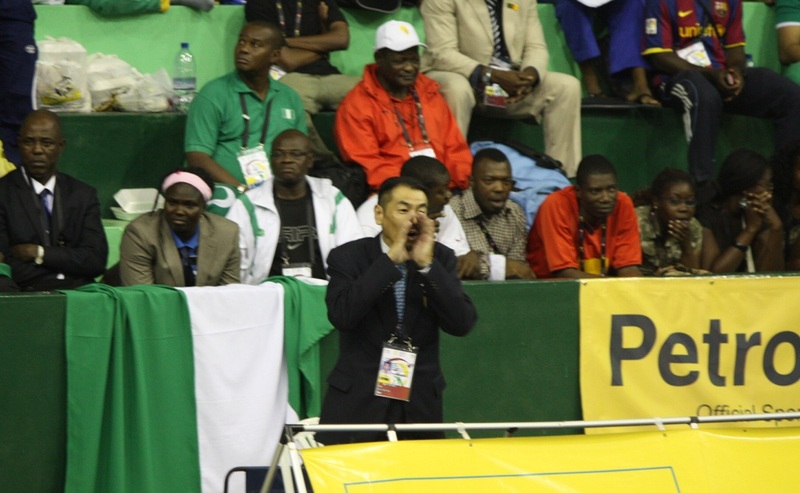 *Up to 4minutes Hamad leaded Yuko, but the last moment he lost by Osaekomi Ipon. 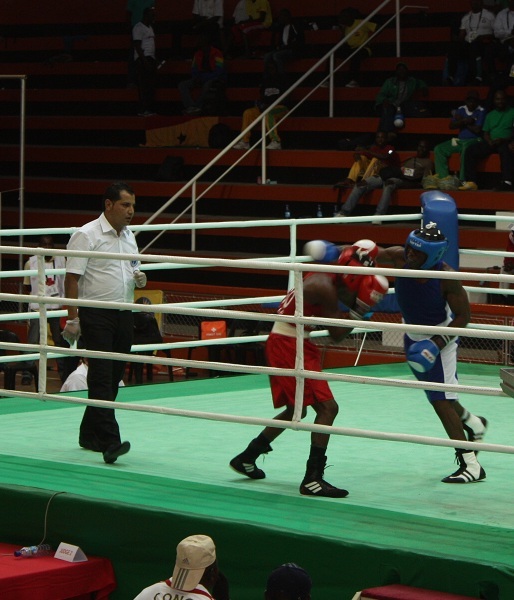 He competed with Democlatic of Congo in the first round and lost. 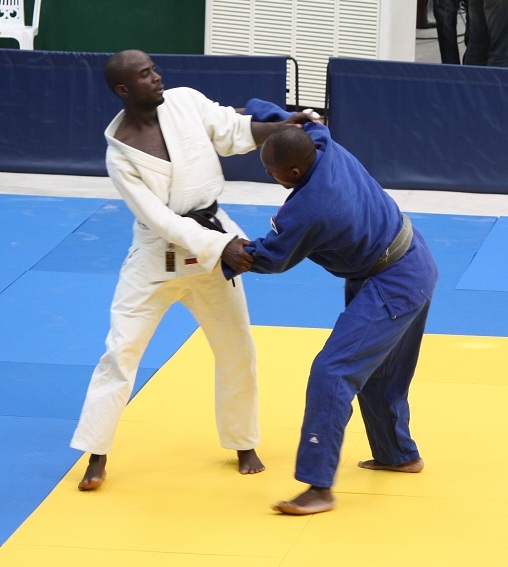 He passed 1st round for bay.He competed with Ghana in 2nd round and lost. 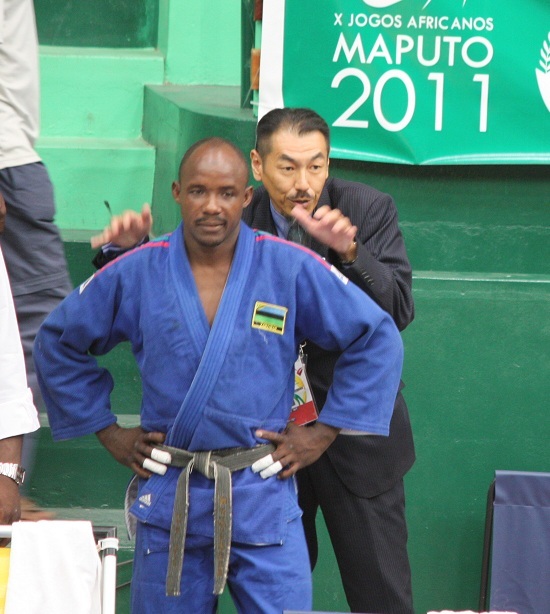 Azzan tried to do his favarit teqnich Uchimata, but unfortunately he could not get point. 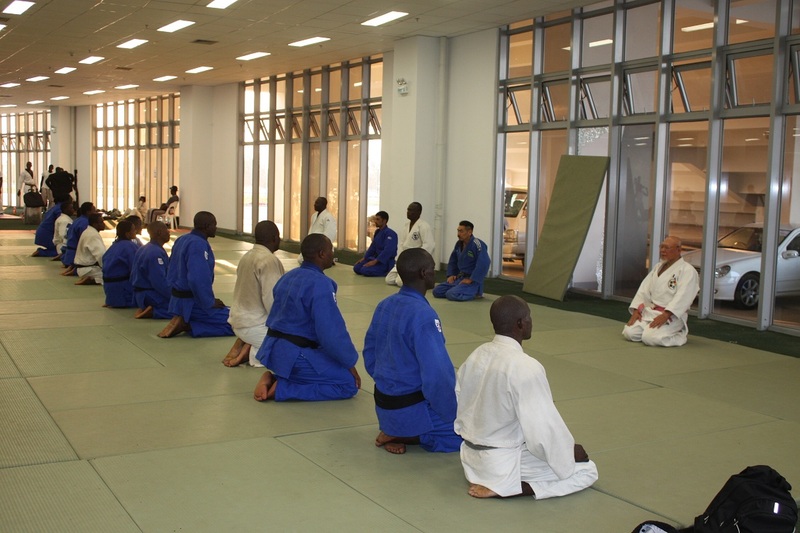 They trained on competition venue before starting competition. 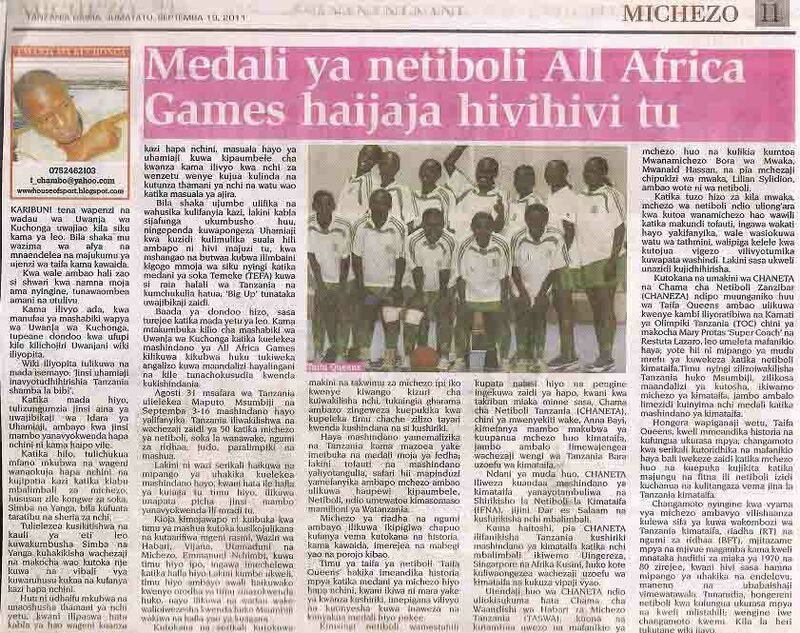 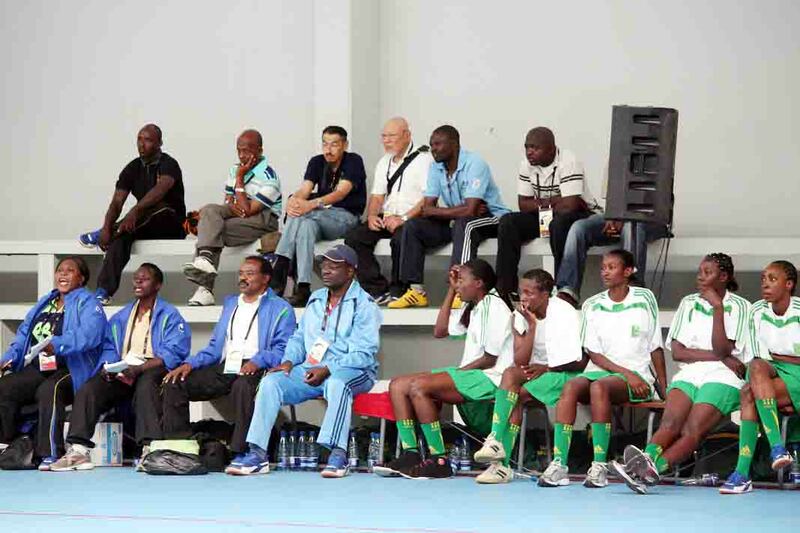 Tanzania Women Netball Team got SILVER Medal! 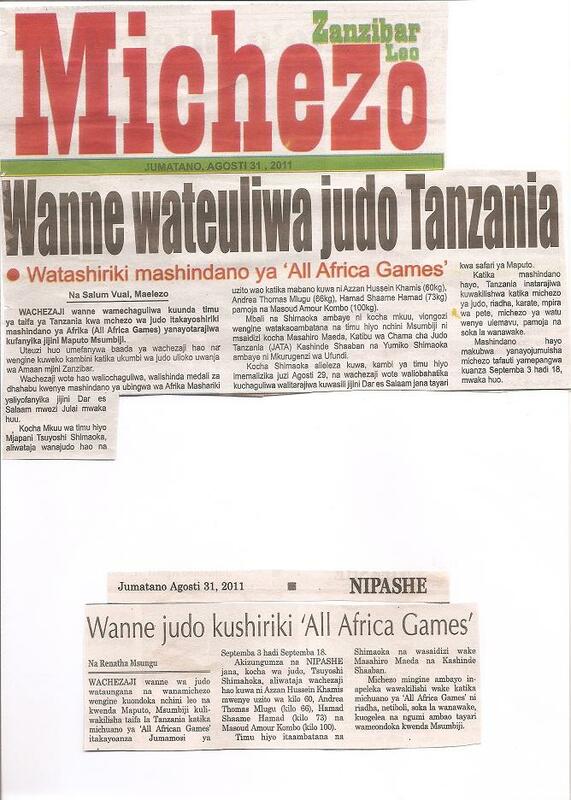 *Tanzania got 6wins and 2losts. 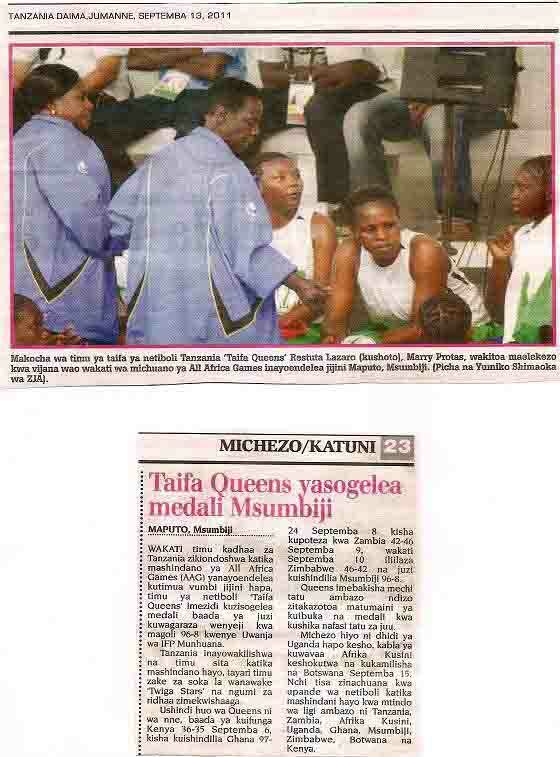 *Zambia also got 6wins and 2lost but counted by points,Tanzania was better than Zambia! 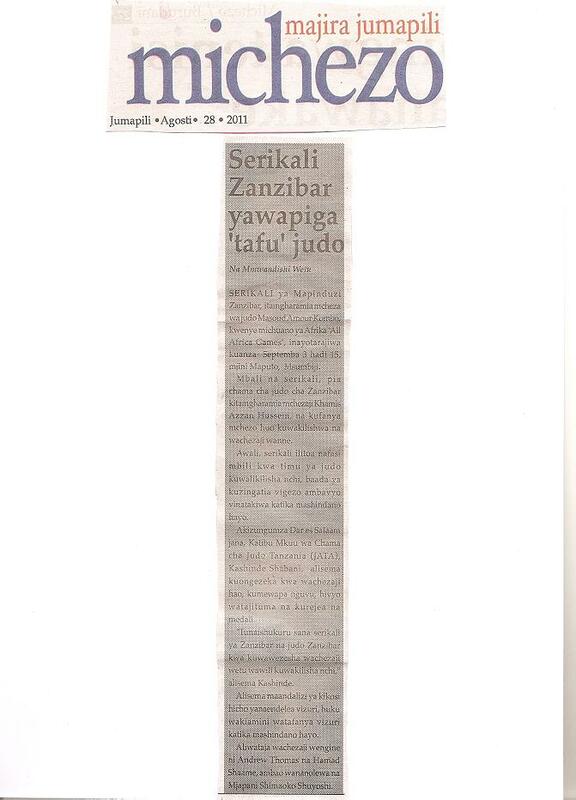 This is the first participation and got Silver medal we are so happy. 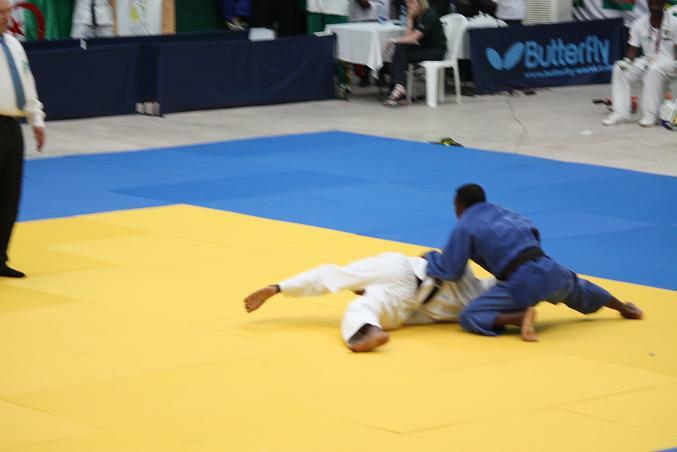 Compettion was very hard, but we could get wins! 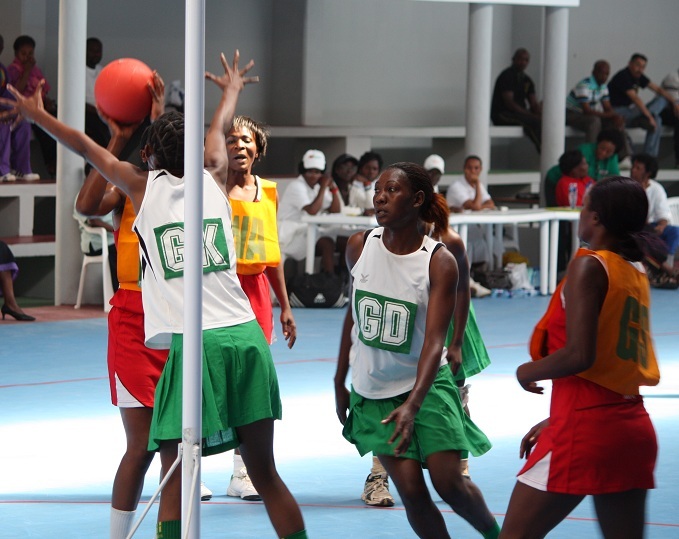 Participate Countries of Netball (Women) are 9. 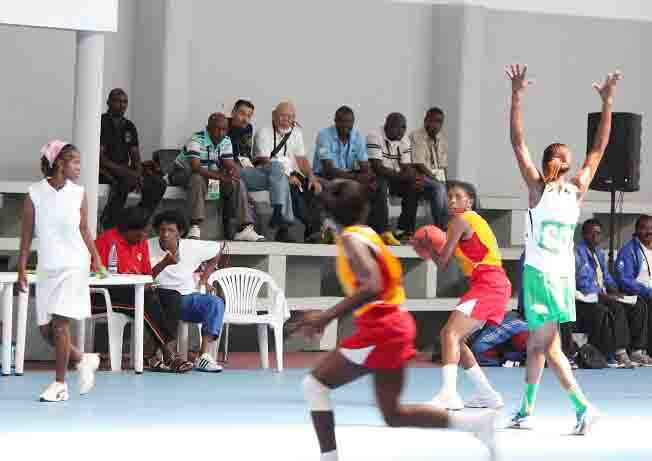 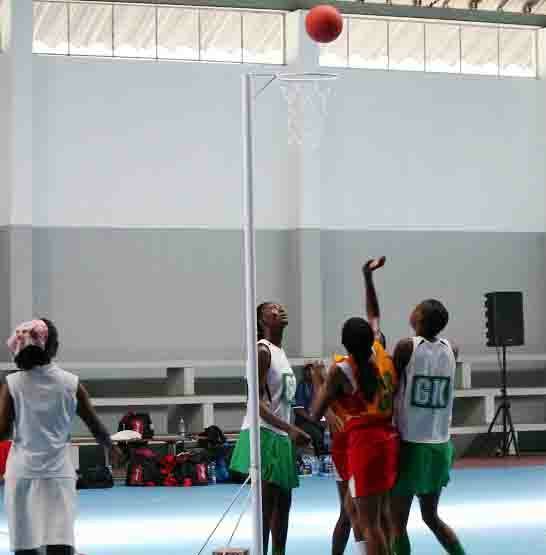 Results of Tanzania Netball Women Team. 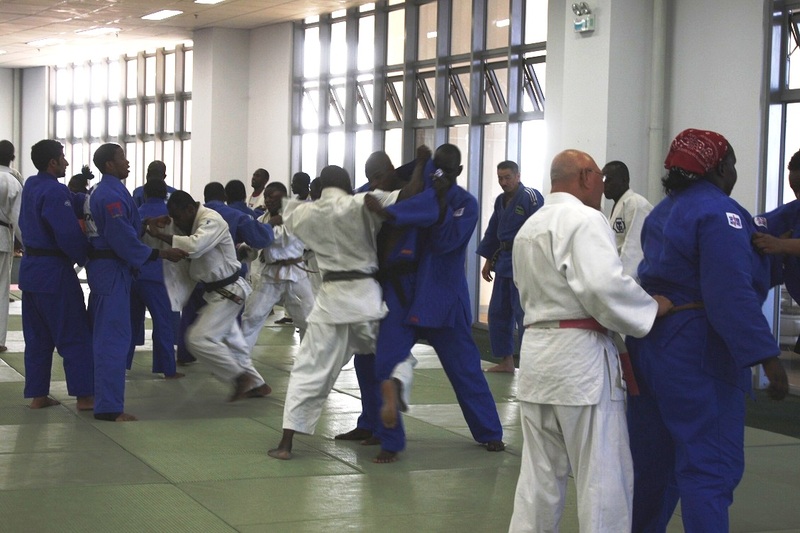 All competition were held at I.F.P.Munhuana in Maputo. 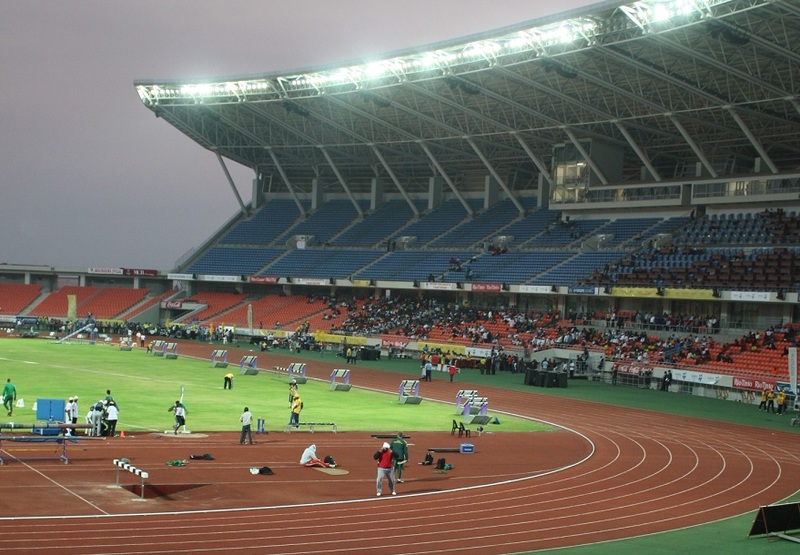 Athletics will start on 13/Sep/2011 at National Studium. 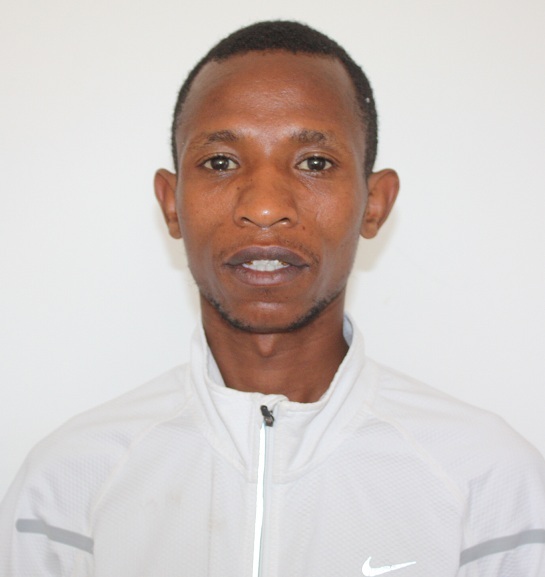 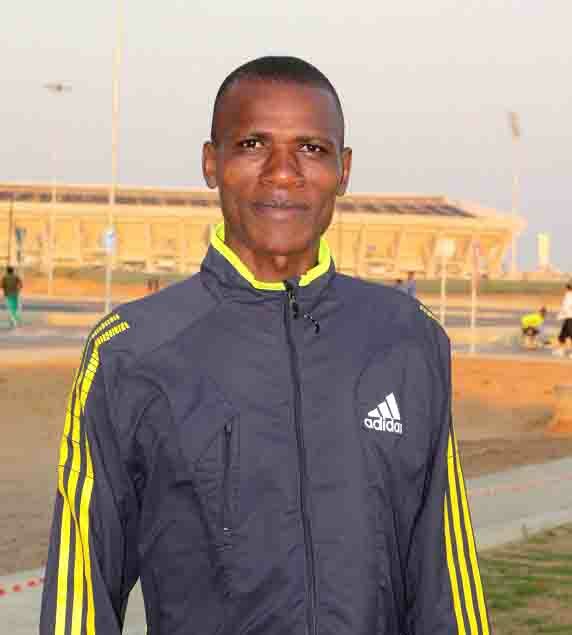 ↑Mr.Alfonce Felix...10000M result--29min57s on 13th Sep at National Studium. 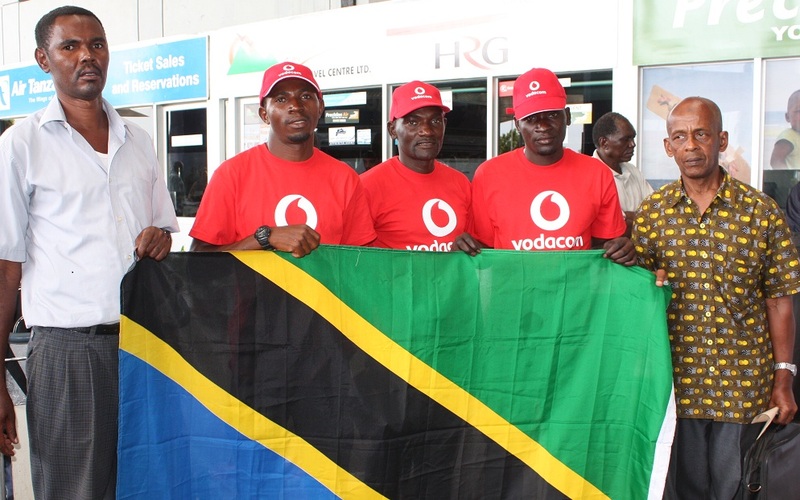 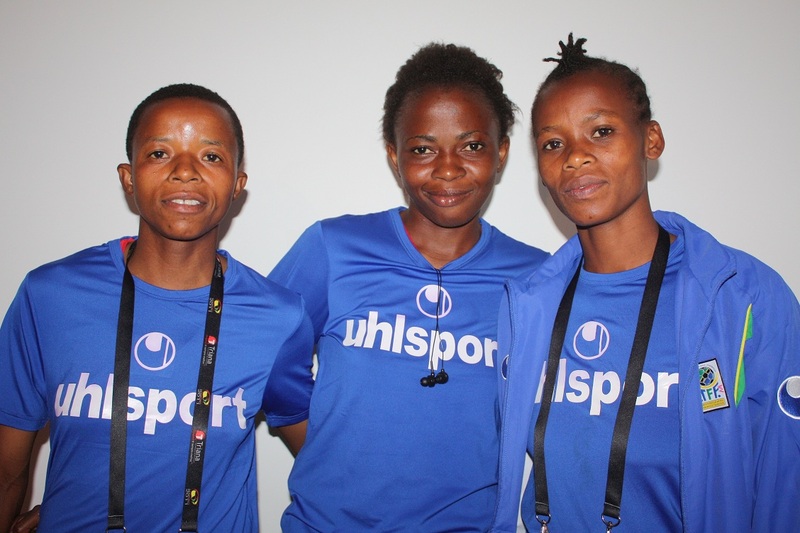 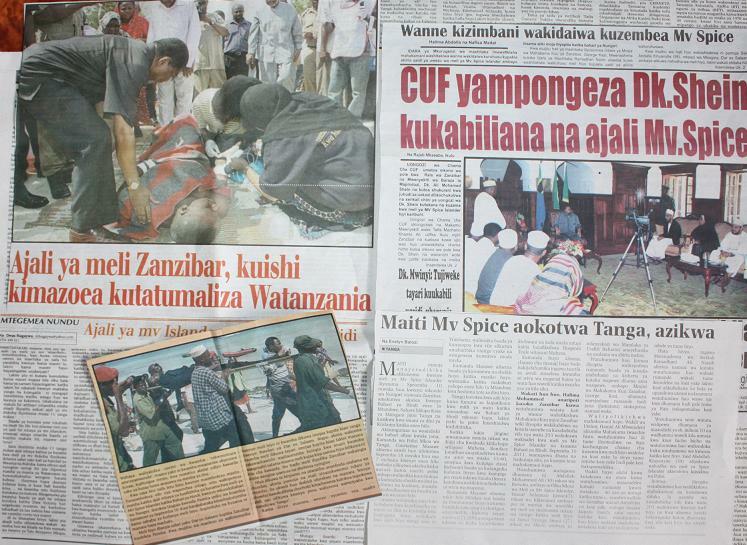 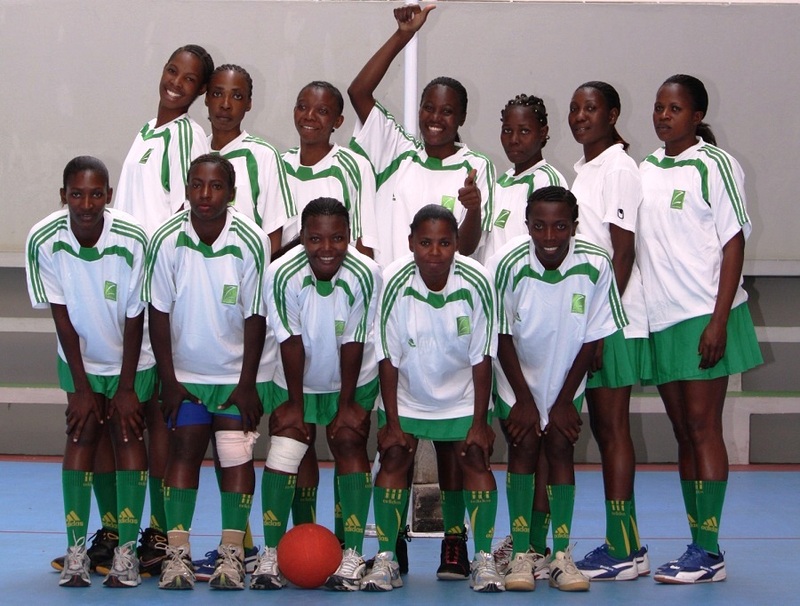 Tanzania Women Football had finished competitions on 11/Sep/2011. 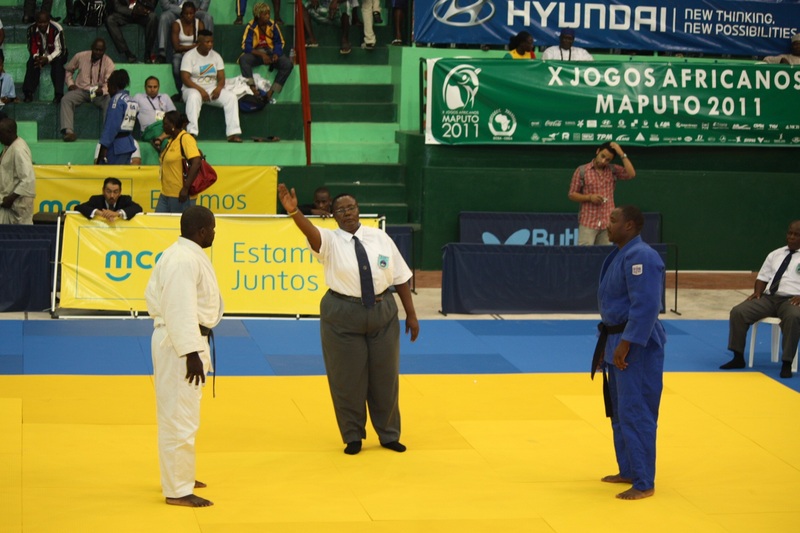 Results are under the mension. 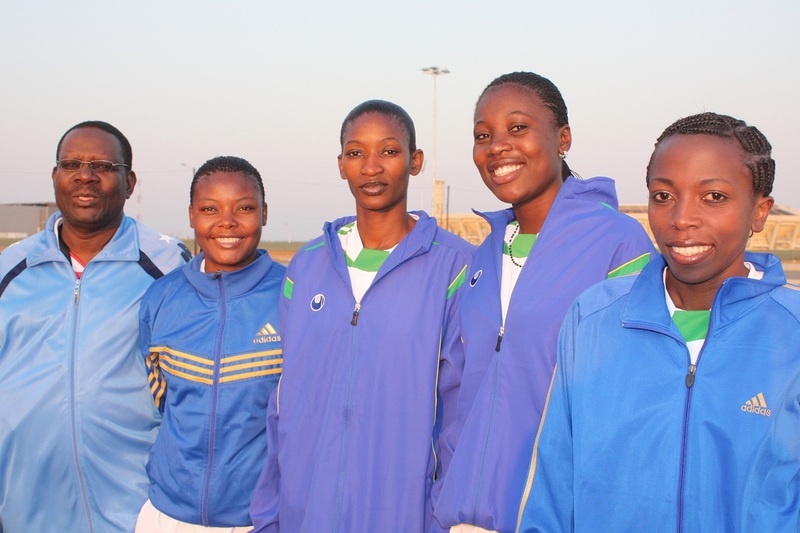 Wome Football Participated countries are 7. 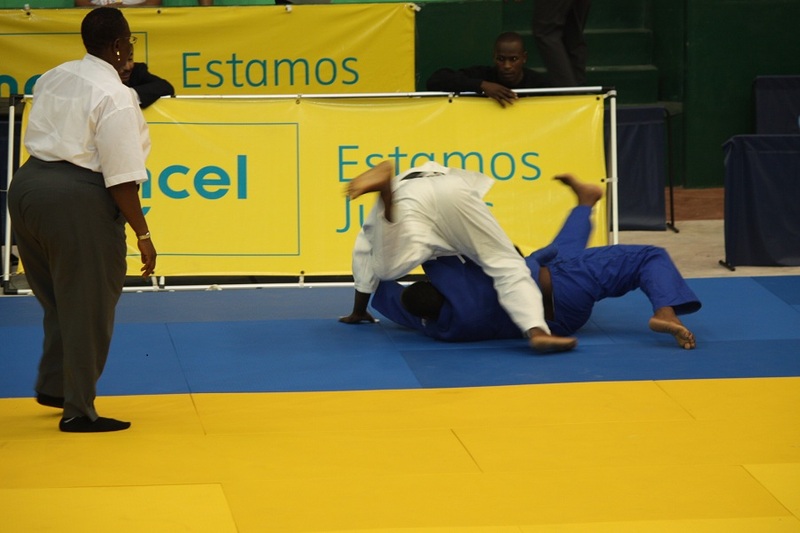 1st round those 7countries devided by 2block and competed with every countries(league match) in the each block. 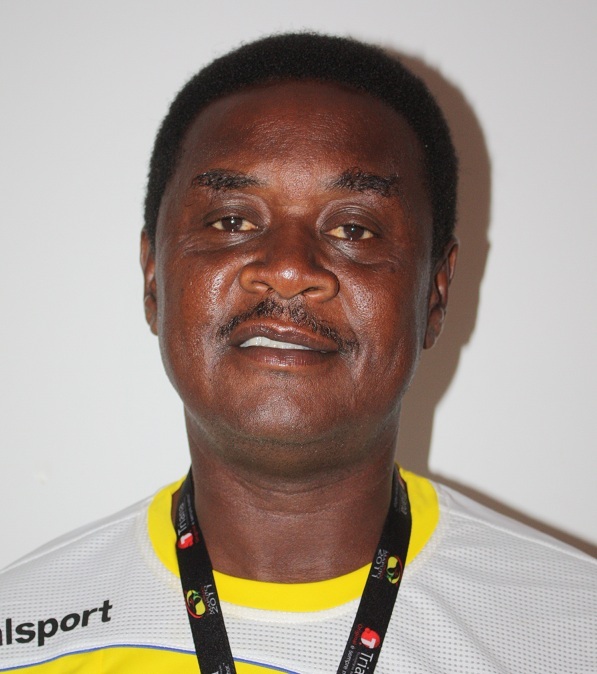 These information are from Mr.Charles Boniface, Coach of Women Football. 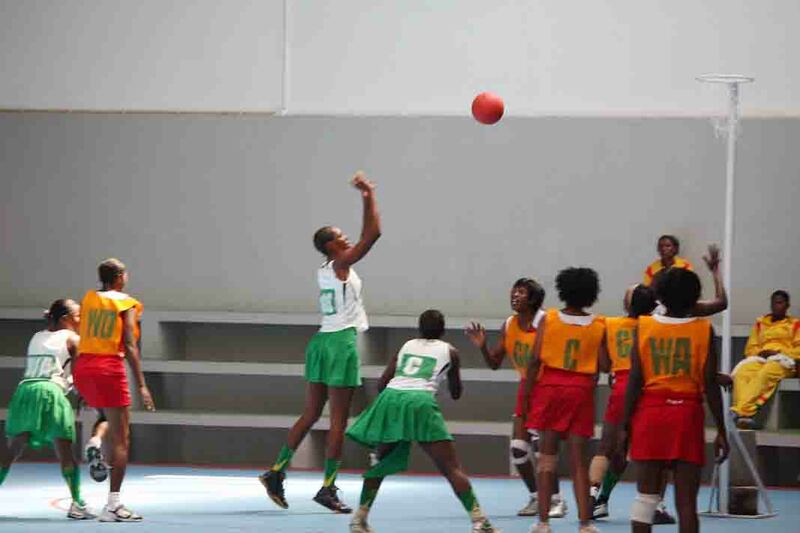 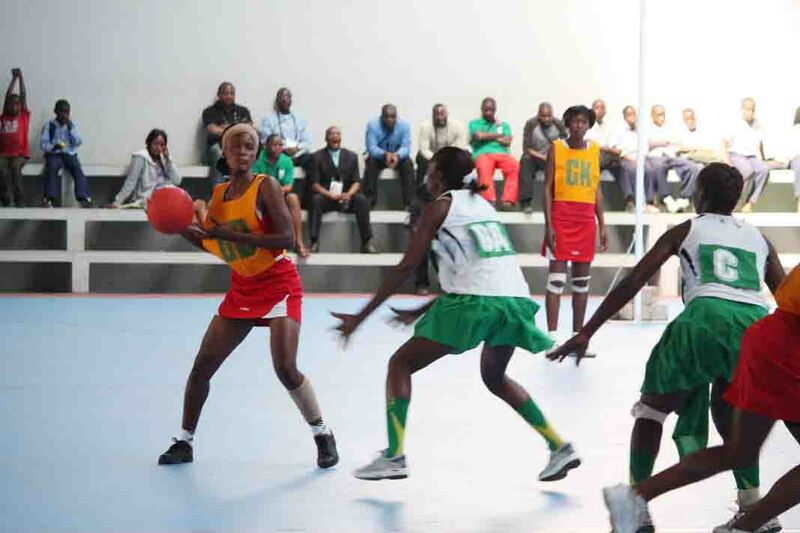 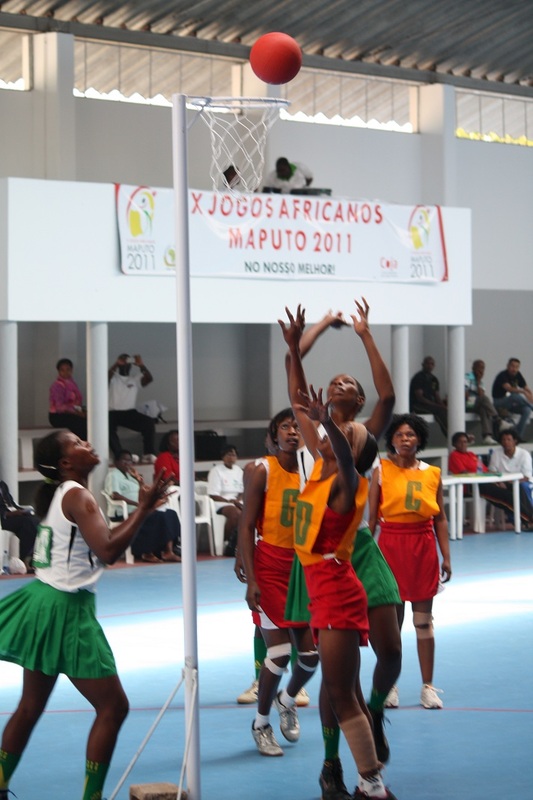 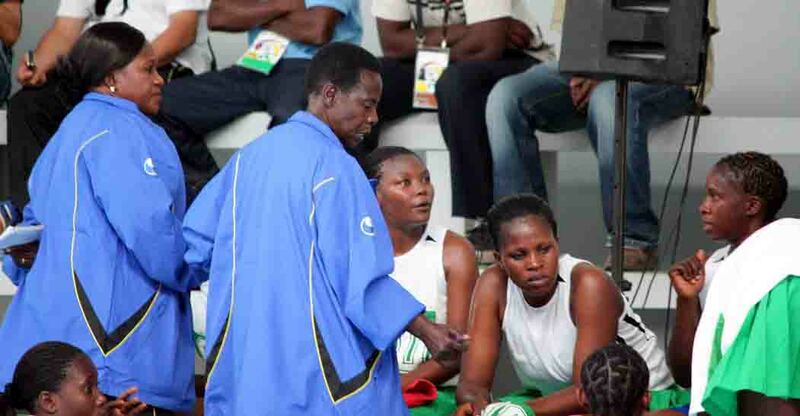 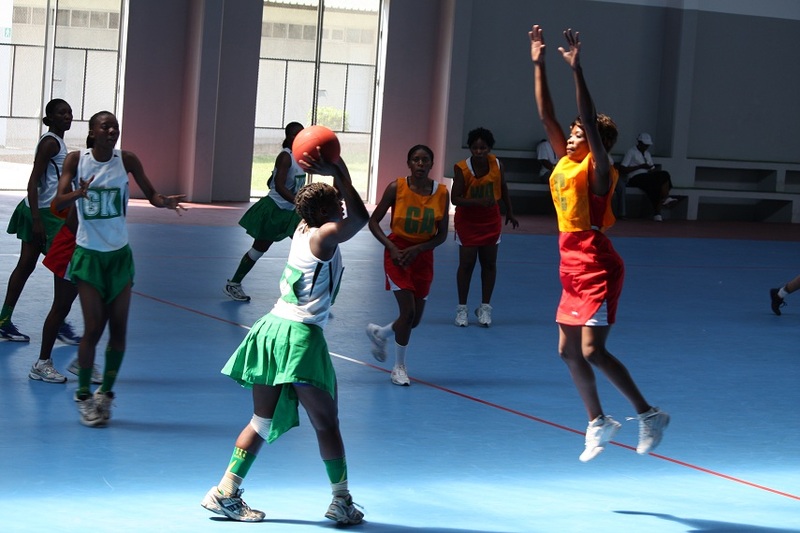 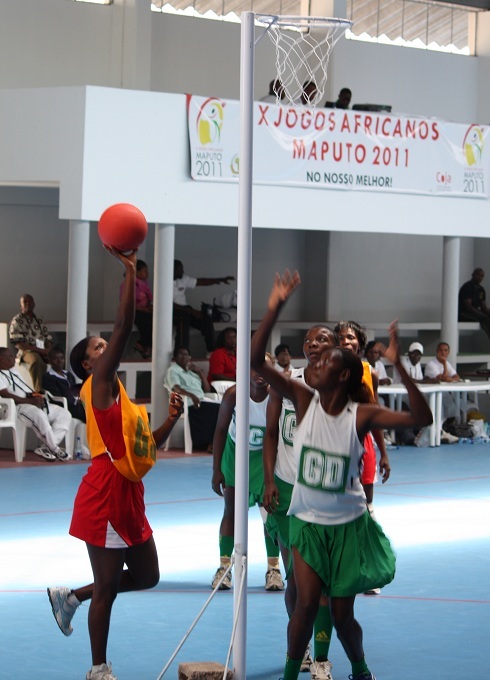 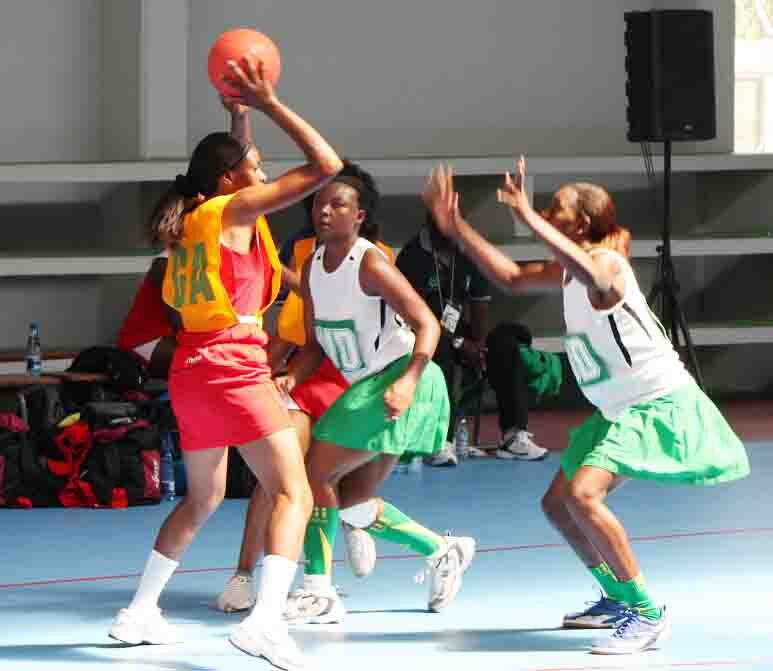 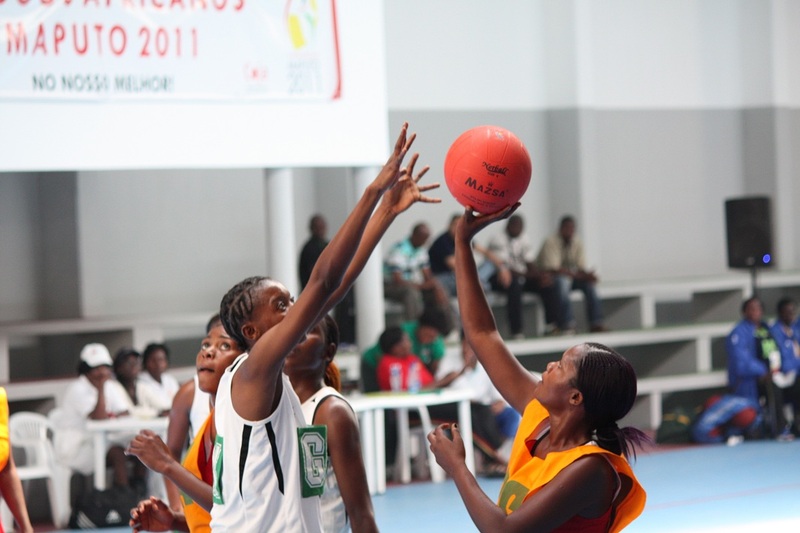 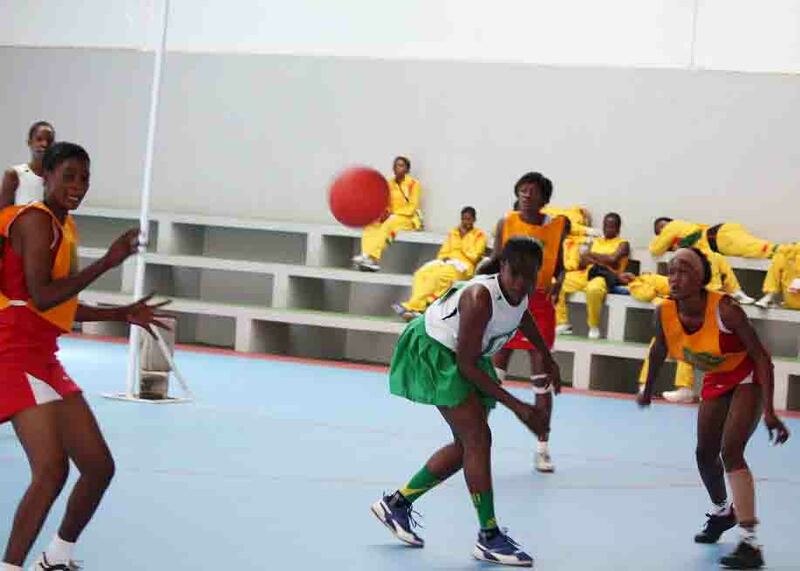 Tanzania Women Netball Team will compete with Zambia team today on09/Sep/2011 at I.F.P.Munhuana (competition venue) in Maputo. 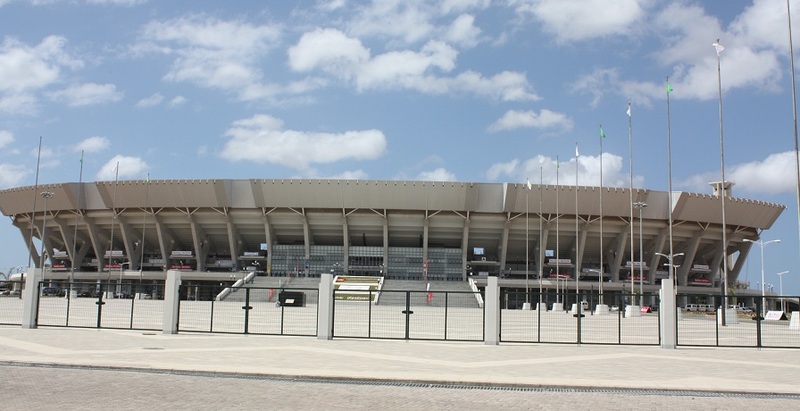 It will start at 10:00 in the morning. 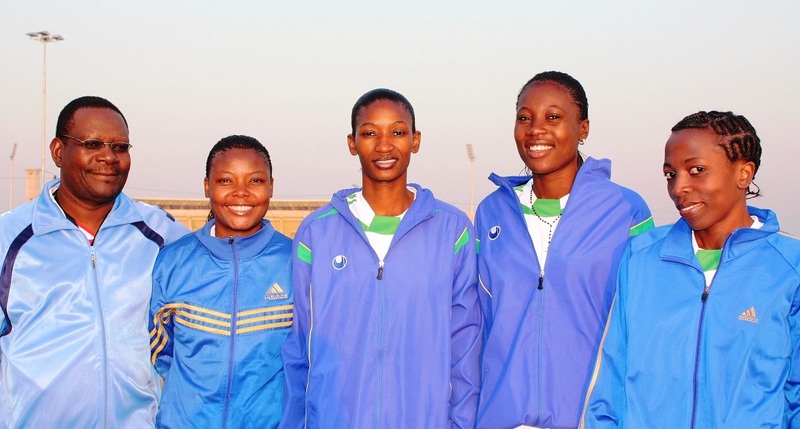 Football Women Team competed with SouthAfrica yesterday on 08/Sep/2011. 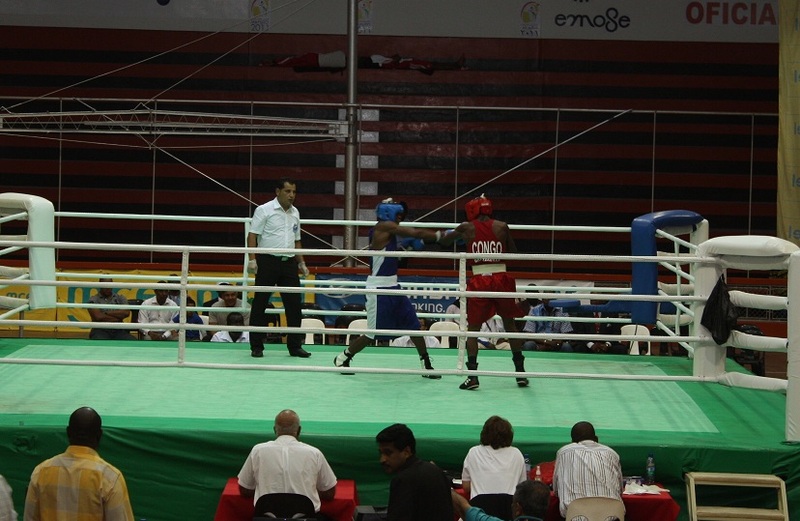 The resut was draw 2 - 2. 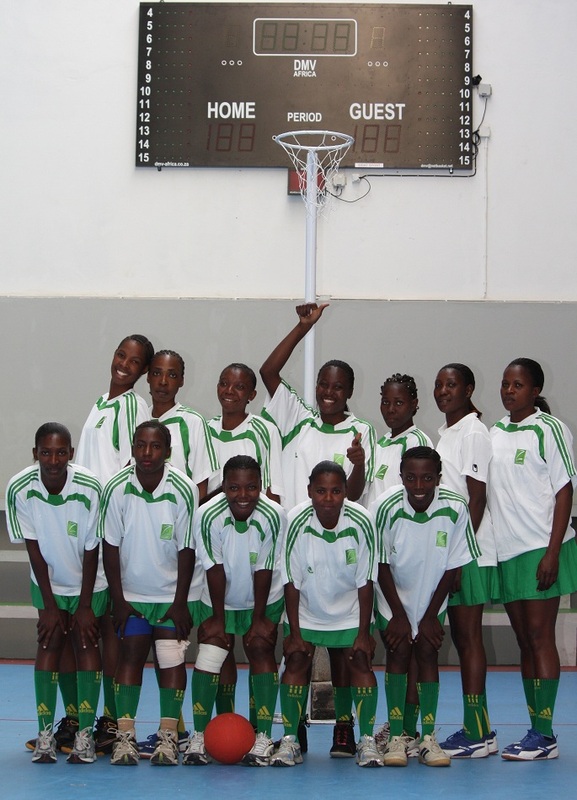 Football Woman Team will compete with Zimbabuwe on 11/Sep/2011. 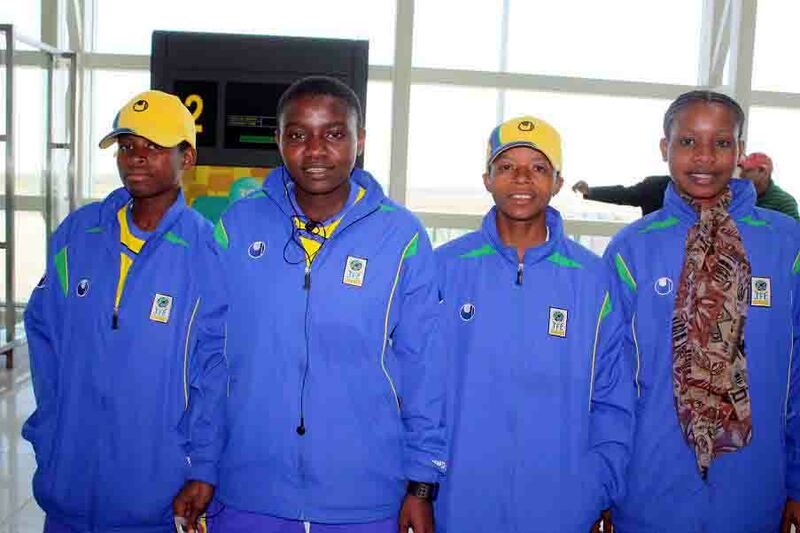 Sailing Team(3players) competed from 05/Sep to 10/Sep at Club Maritimo. 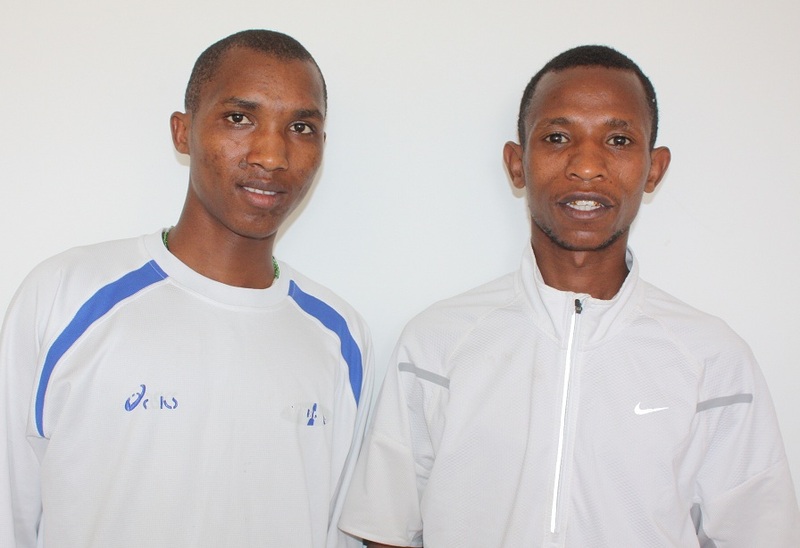 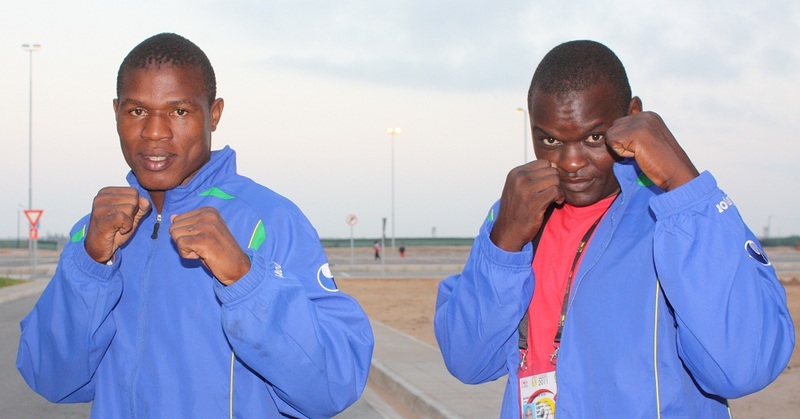 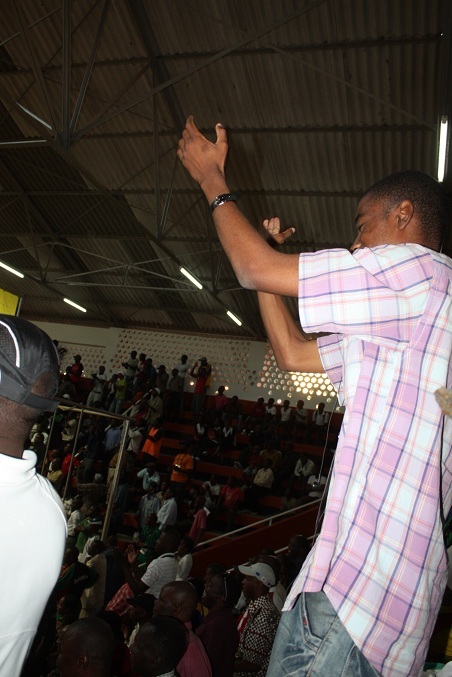 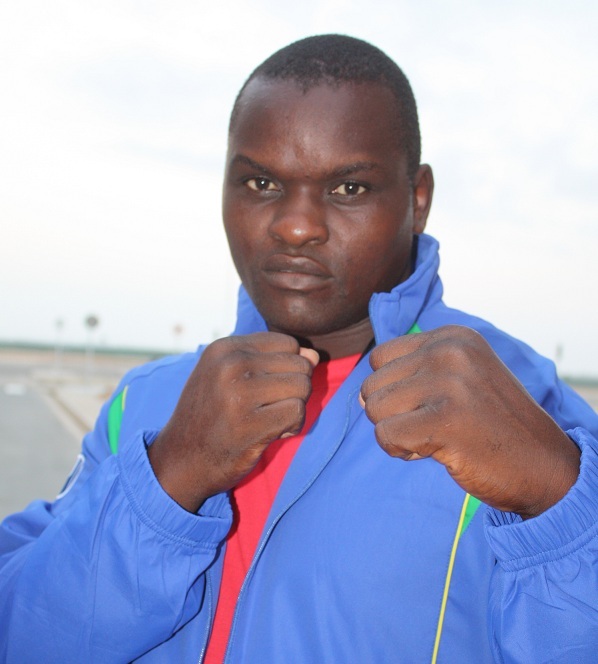 Tanzania Boxing Team finished their competitions,competition venue was at Pavilhao E Vermelha. 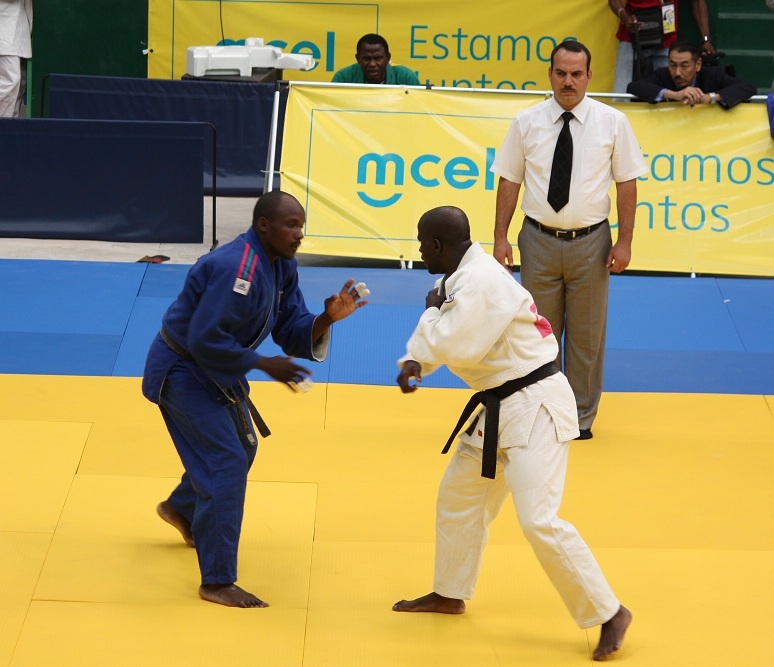 The competition date and result are under the mensions.